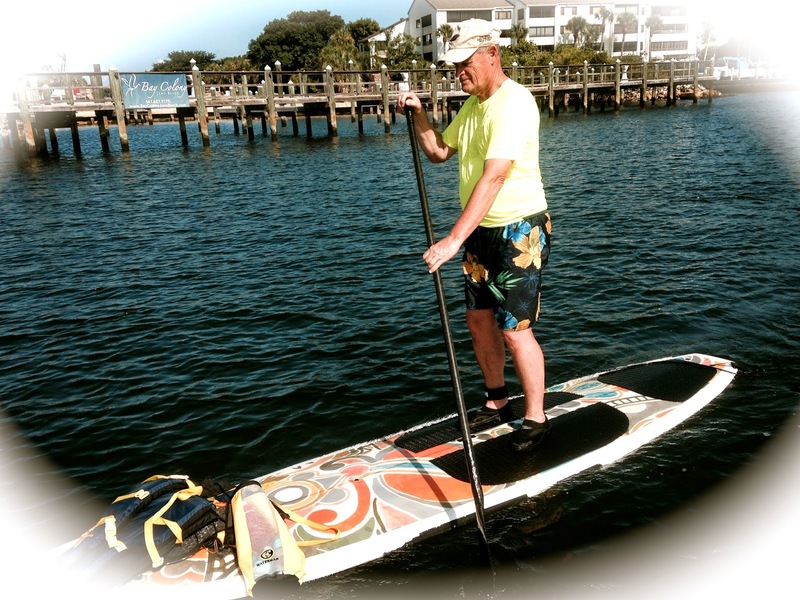 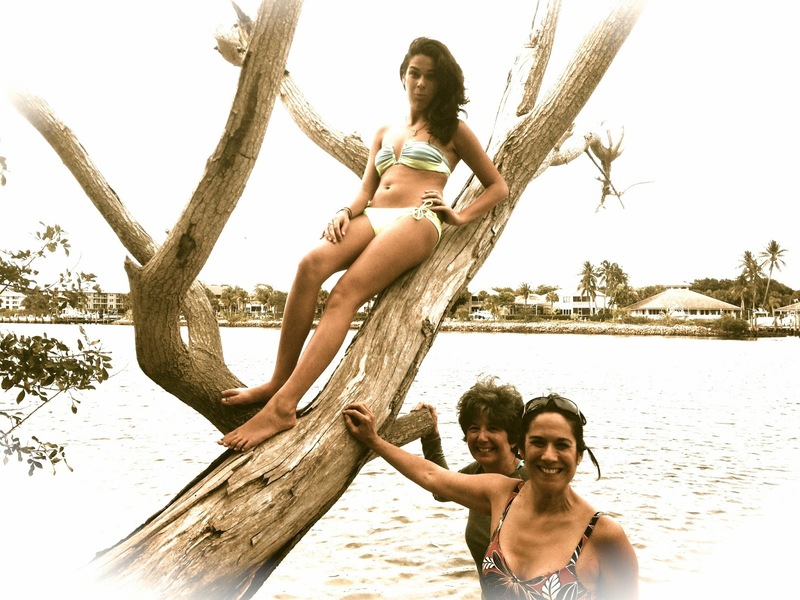 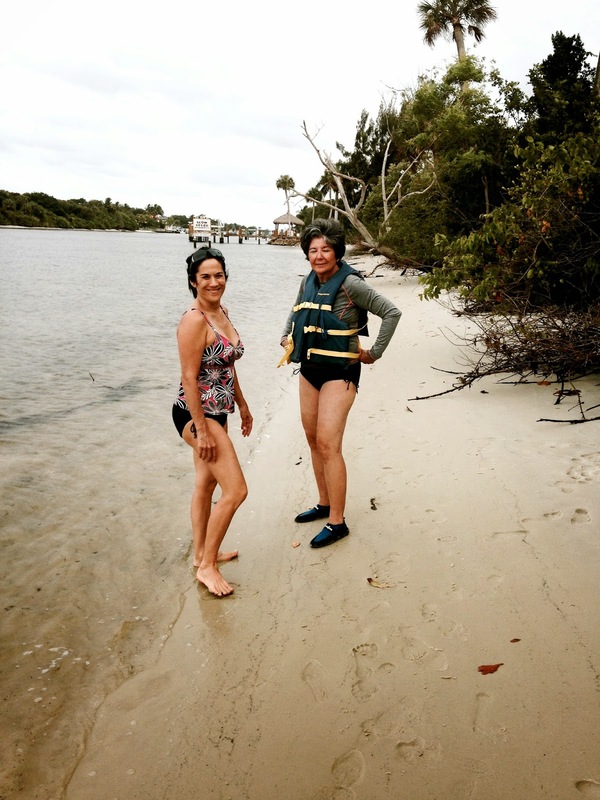 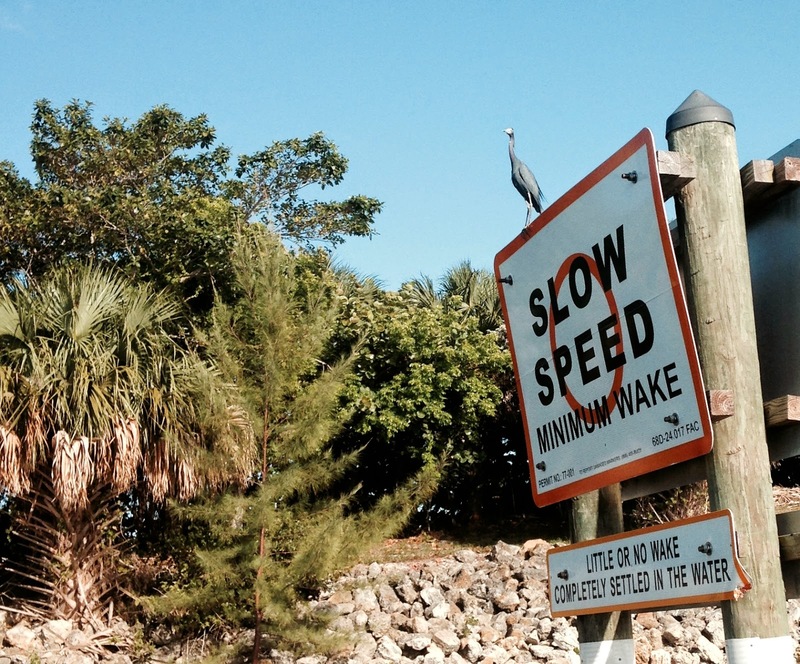 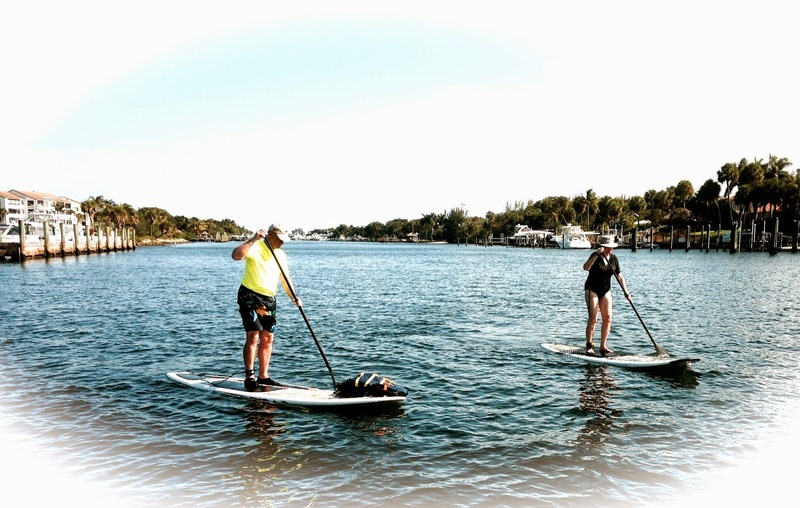 John and Linda let loose , I mean Luce....Well John and Linda Luce let Loose on the Intracoastal waterway....LOL! 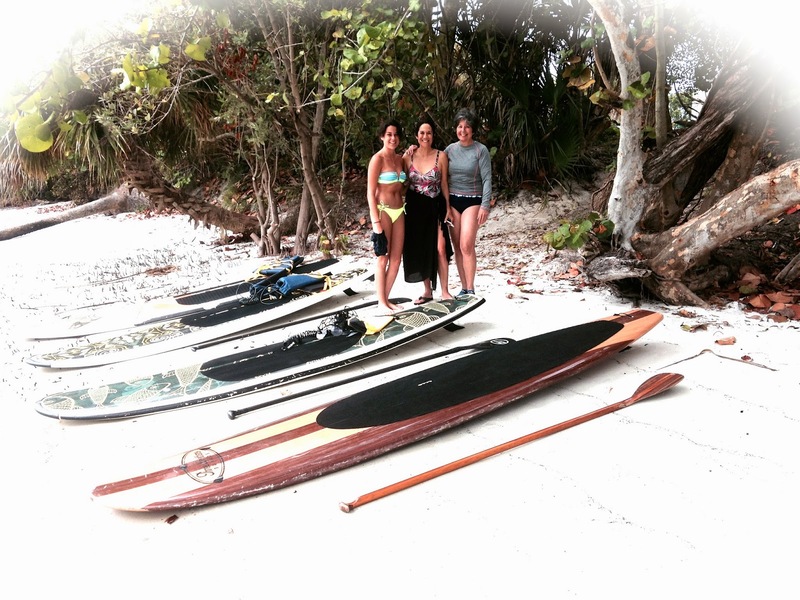 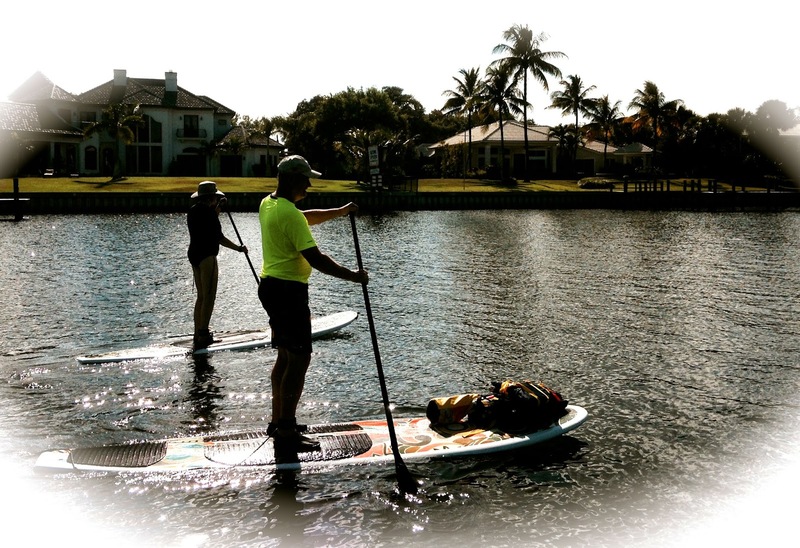 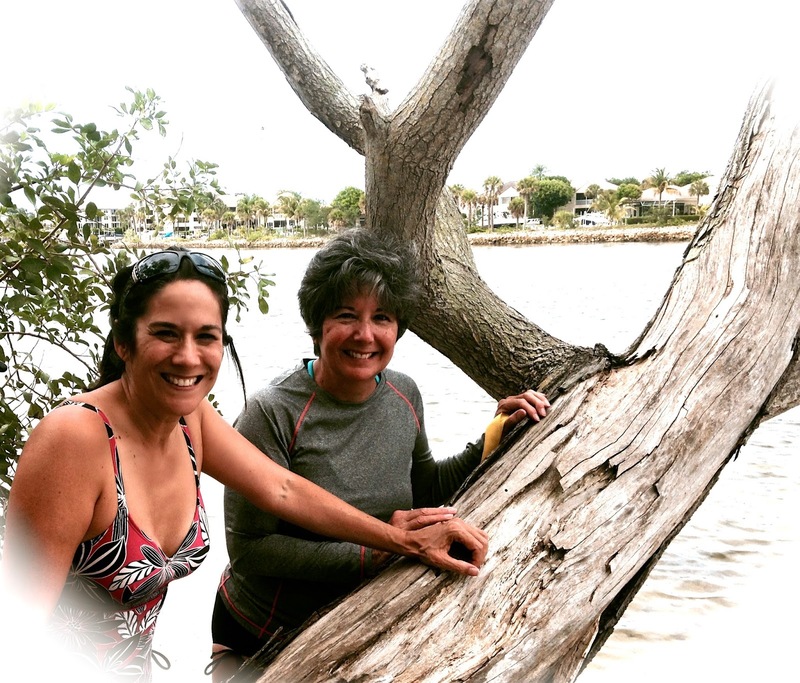 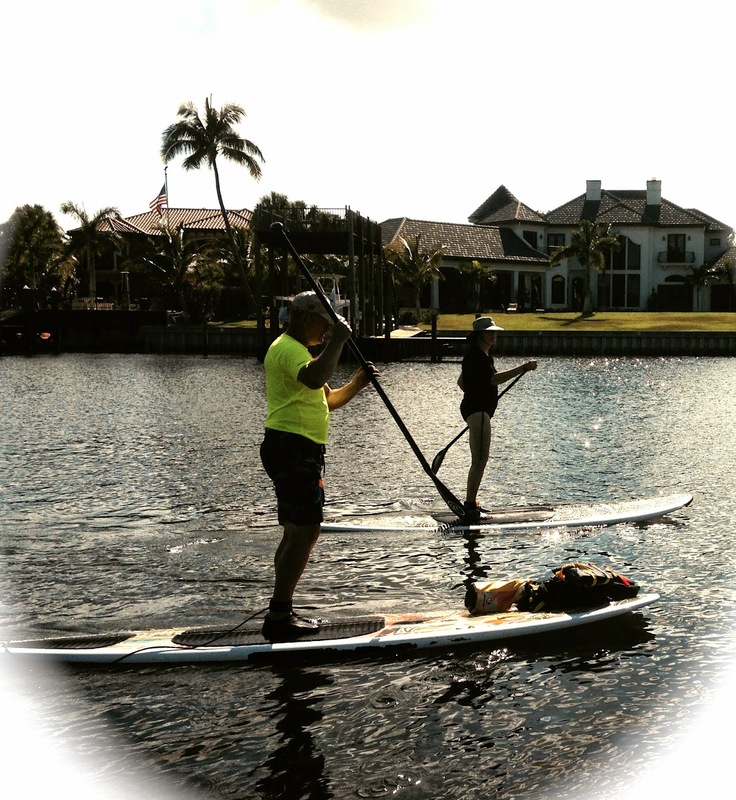 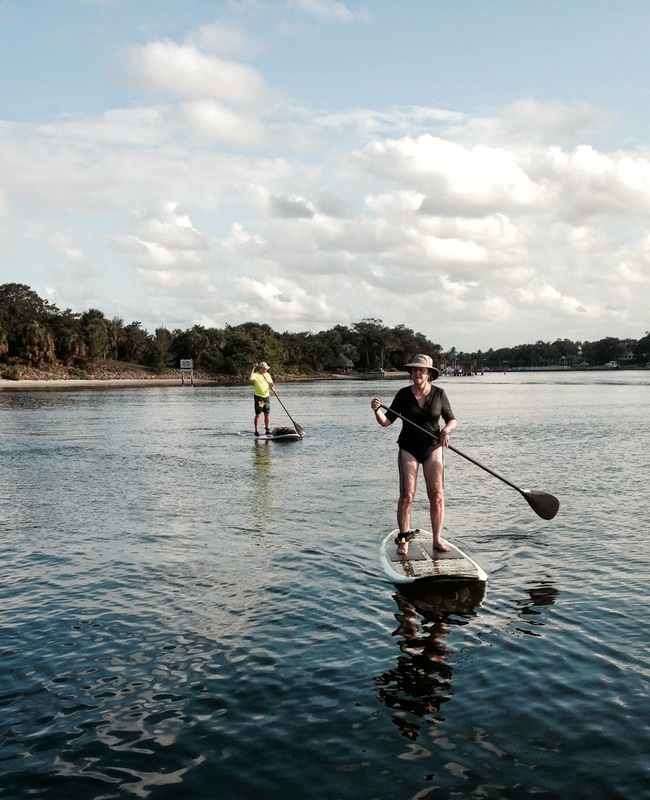 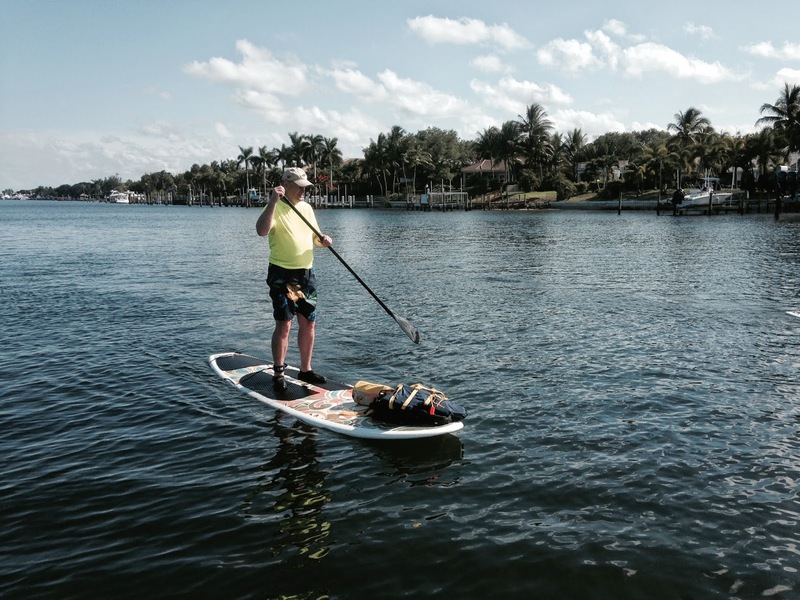 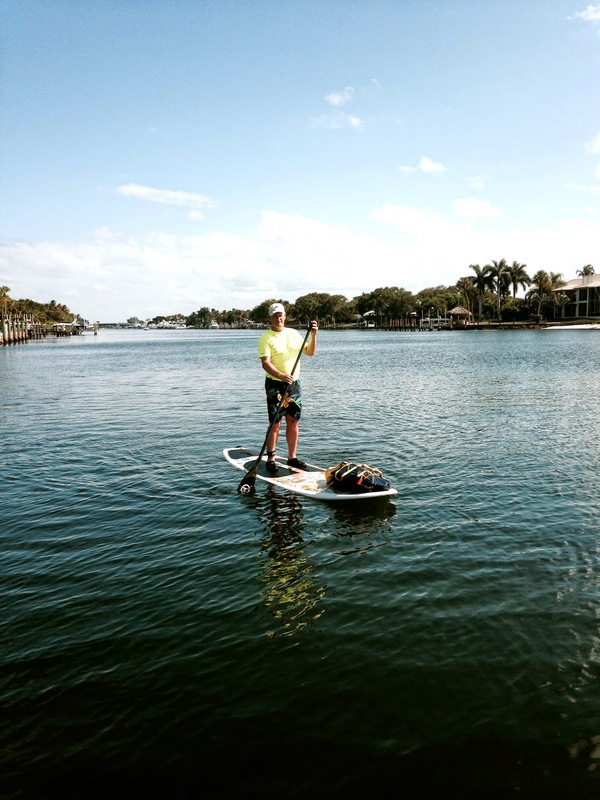 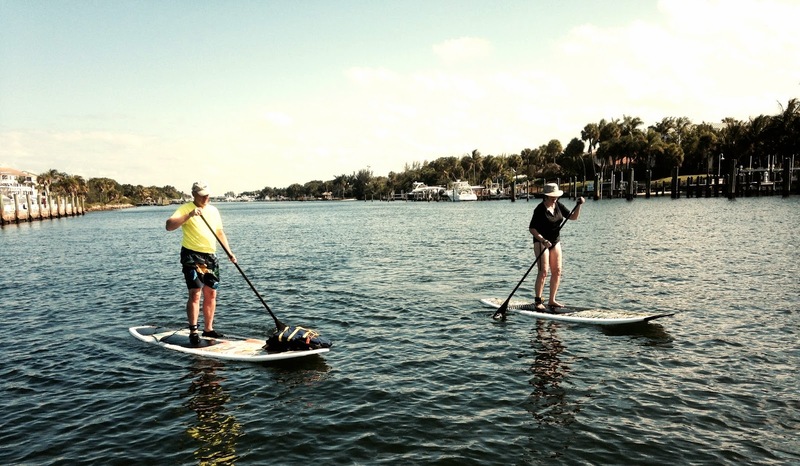 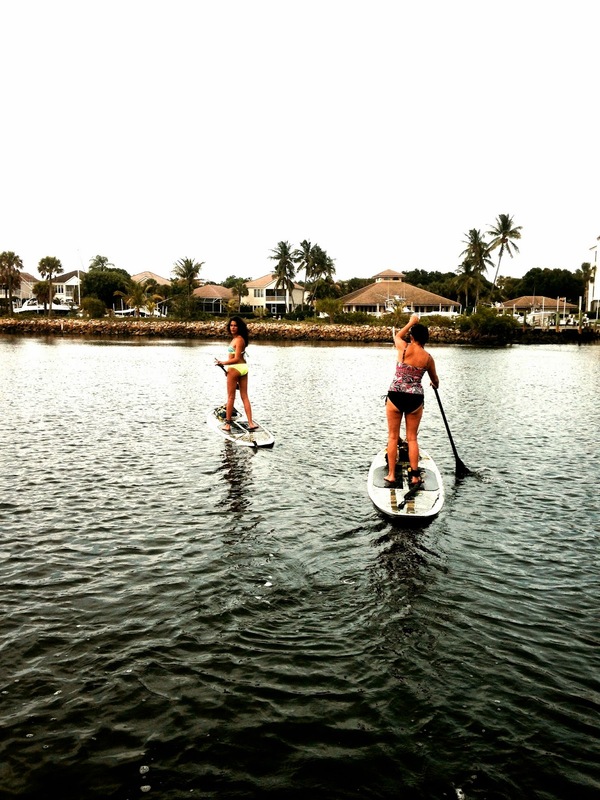 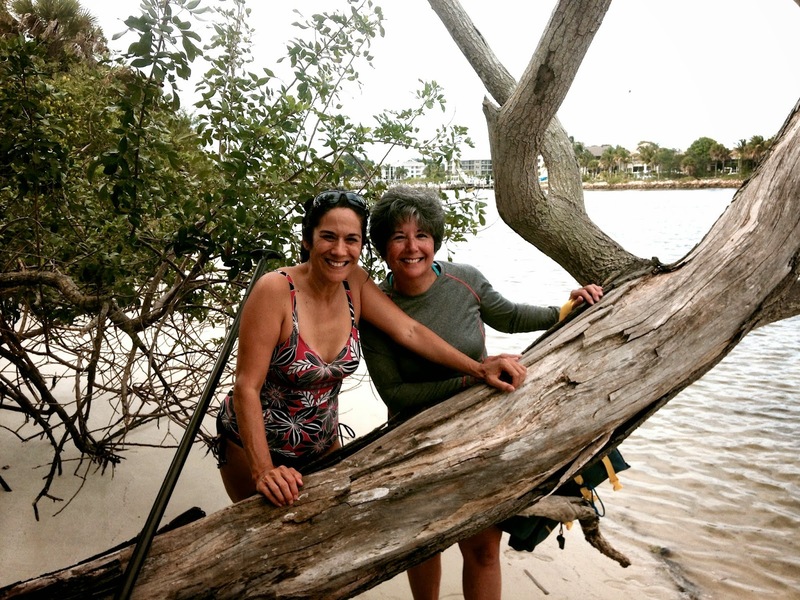 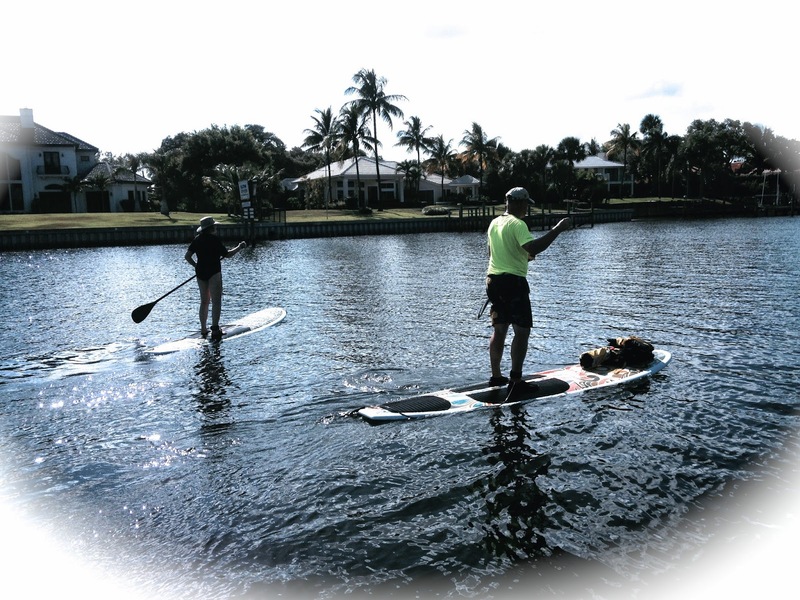 A beautiful day in South Florida for a paddleboard Excursion.....Two" newbies" from Memphis, Tennessee hit the water with enthusiasm! 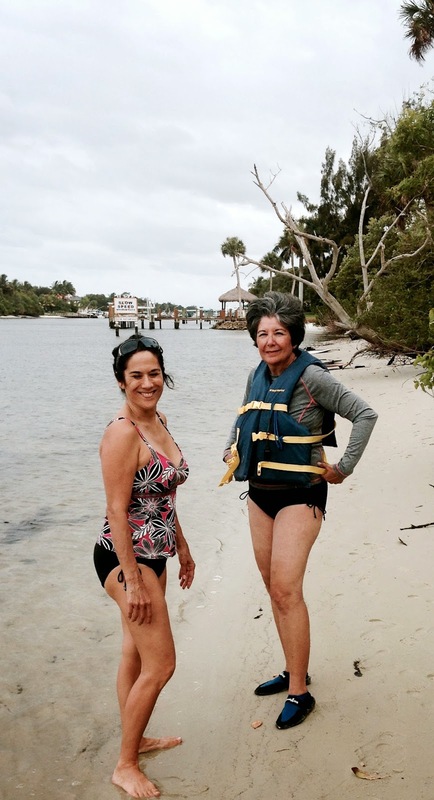 A few falls....but hey....that is to be expected.....I think these 60 year olds did rather well.... especially for completing the whole 3 miles of the excursion for their first try! 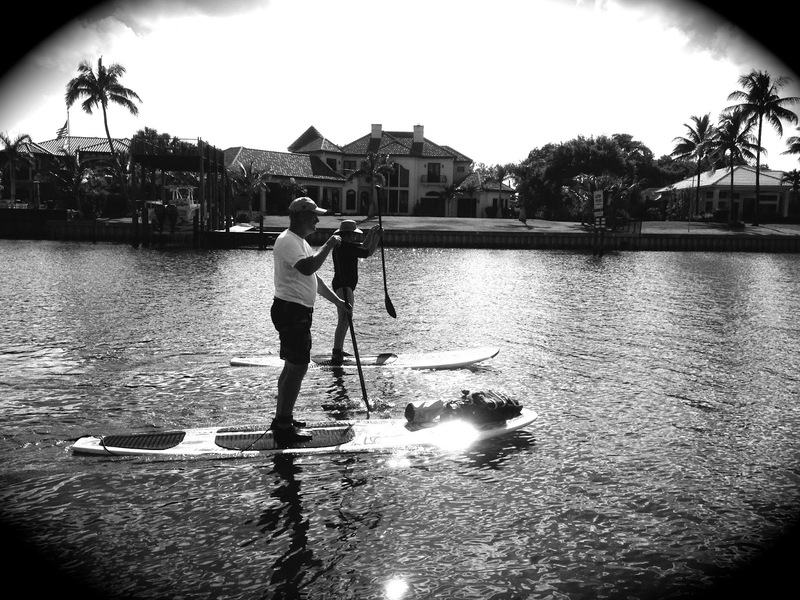 Now that's one cool dude! 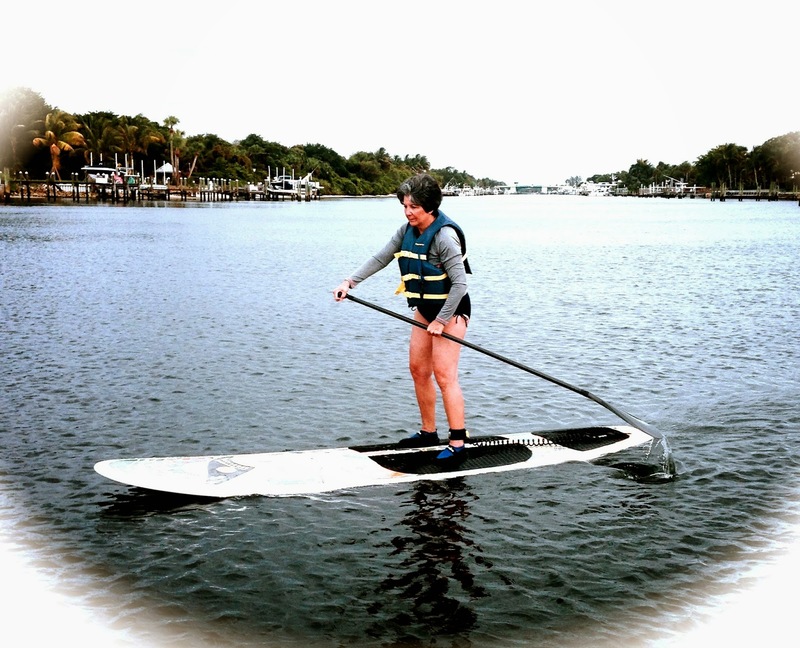 Getting close to the end, Linda fell off her board and I could tell she was going to need a little bit of help since she was getting tired......I told her I spotted a "FIN" in the water and she needed to get on the board quickly.....well she walked on water and in seconds was standing and paddling again..... 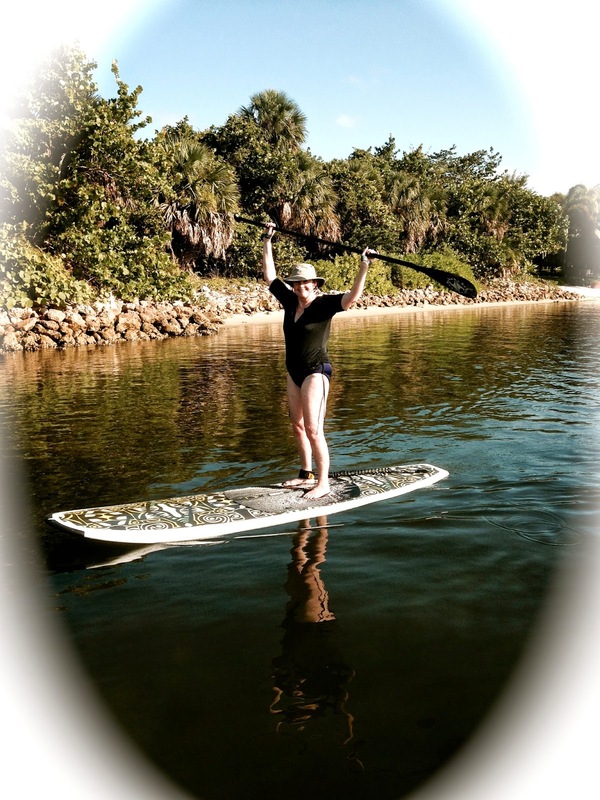 I knew she just needed some extra adrenaline to finish the last leg of the trip....No problem from there on out......LOL! 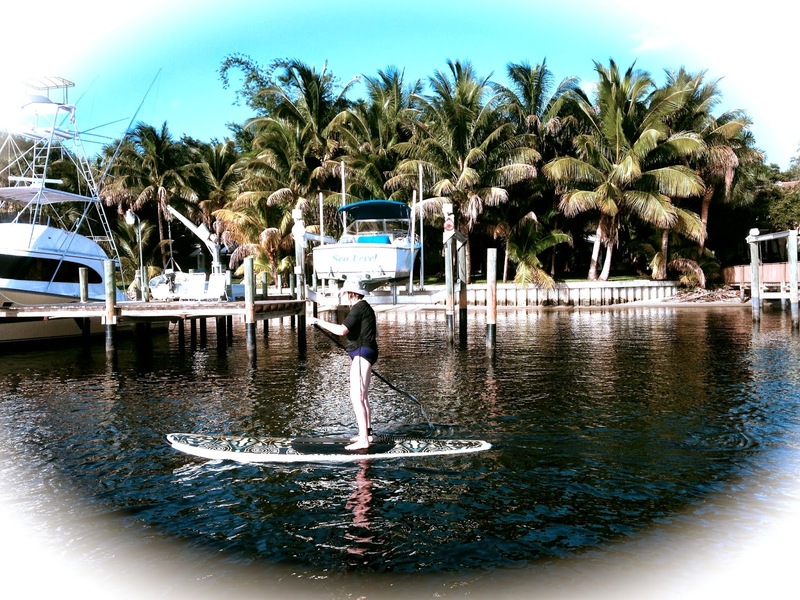 The end of the day.....lots of sunshine, fresh air and exercise promises a good nights sleep! 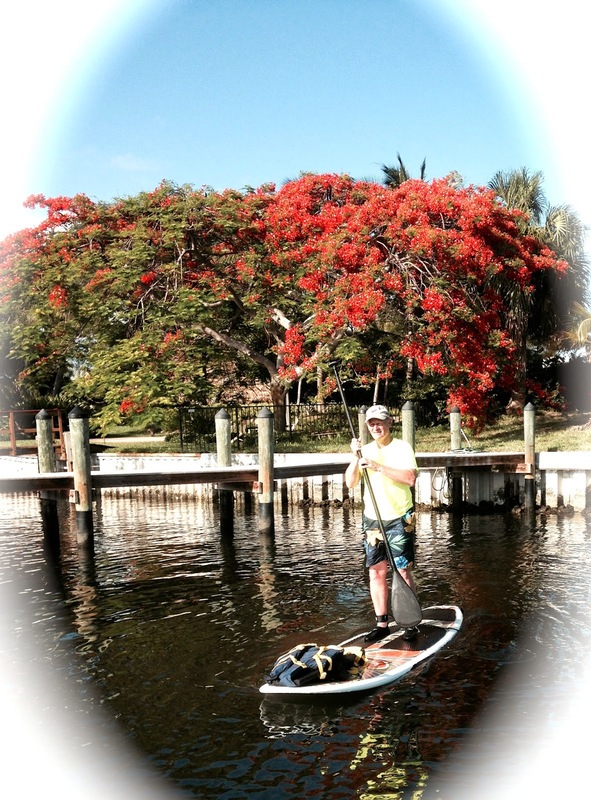 Thanking God for the privilege of just being alive, enjoying friends, fellowship and another day on this beautiful planet that our God created for our enjoyment! 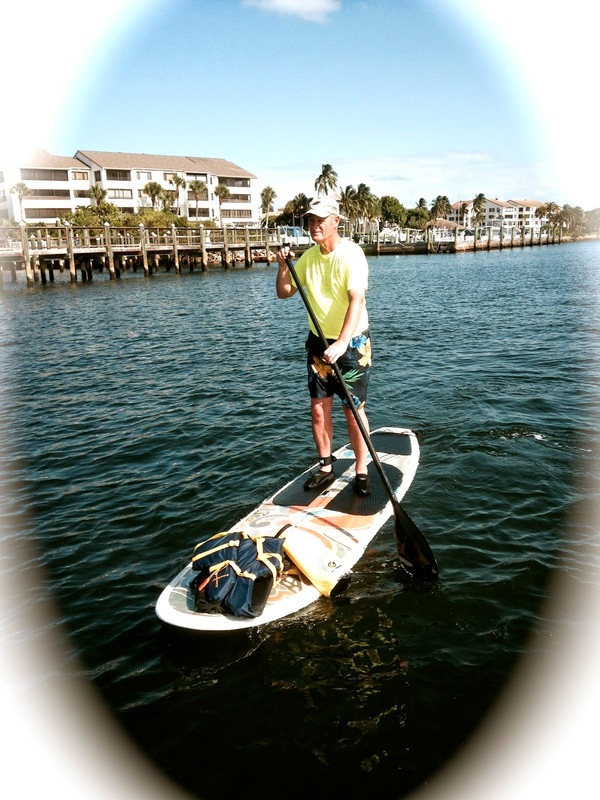 He is so awesome! 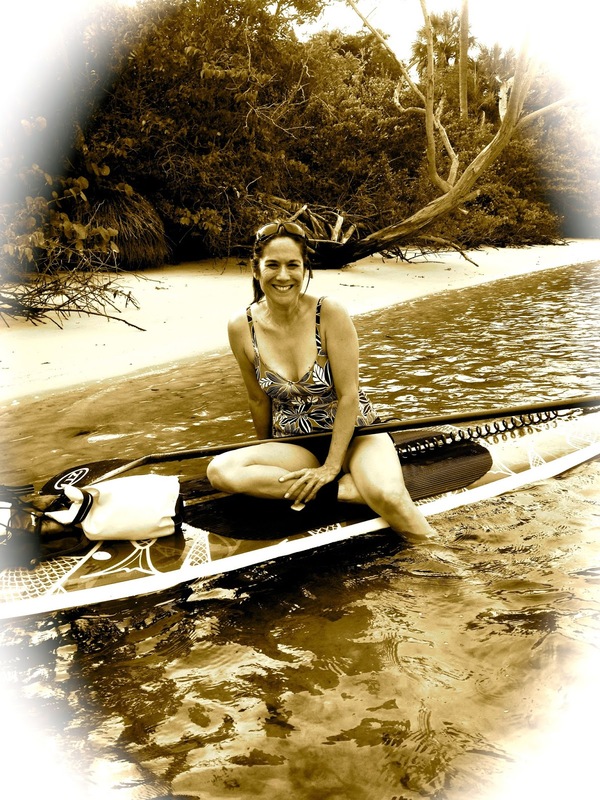 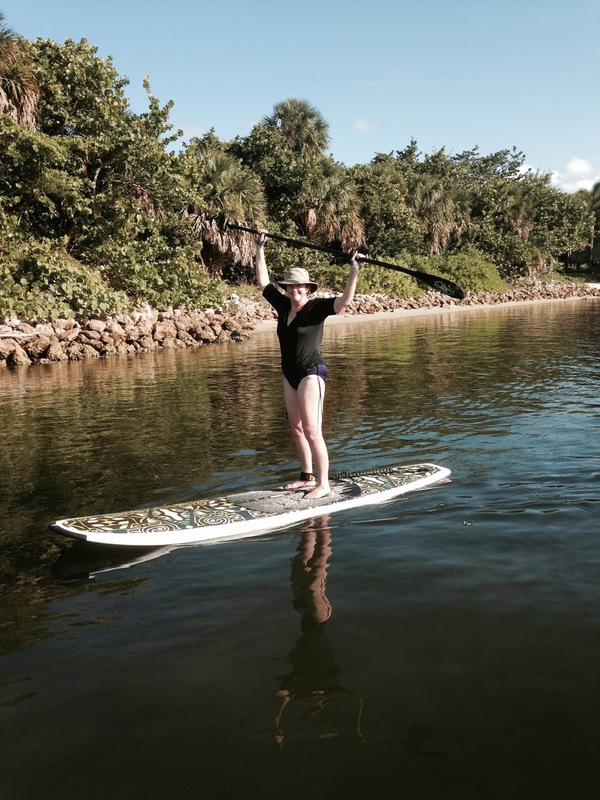 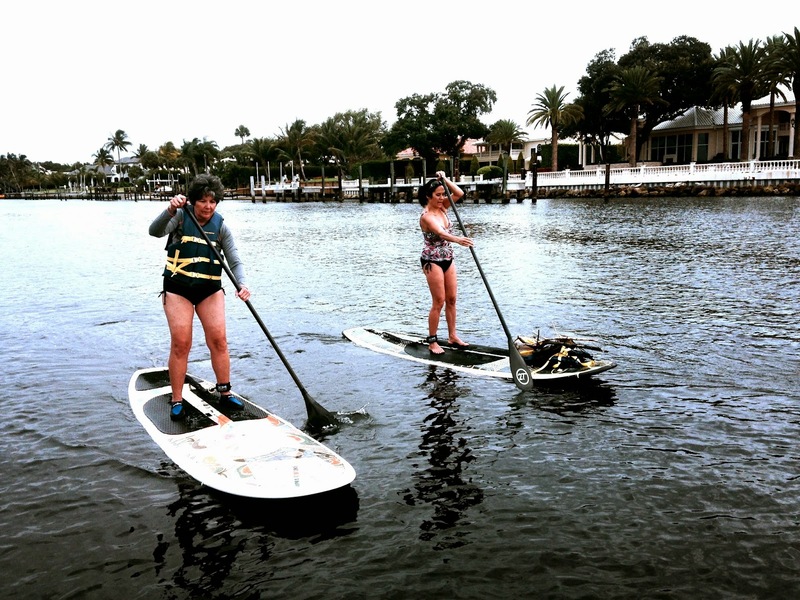 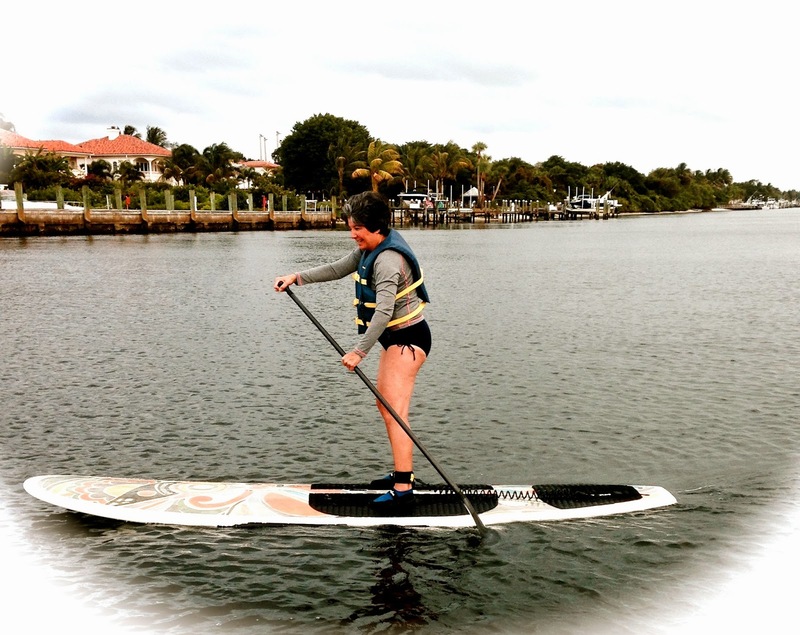 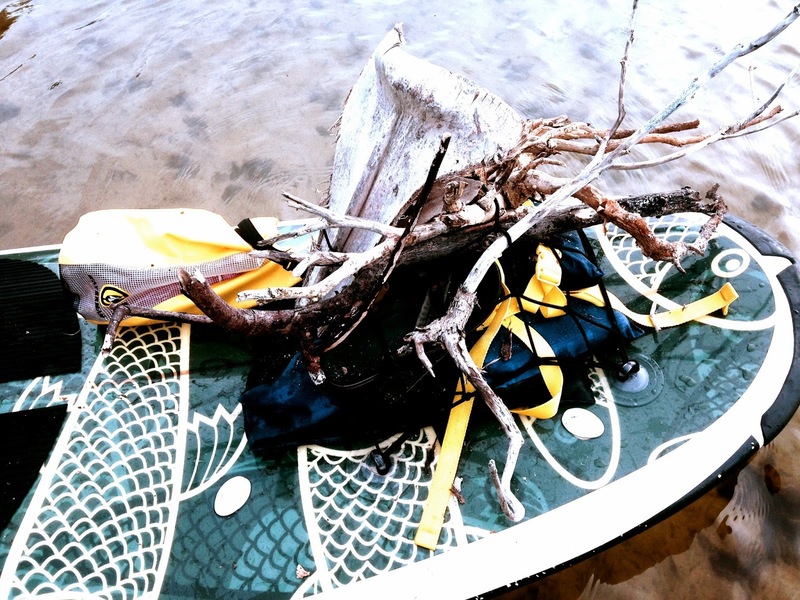 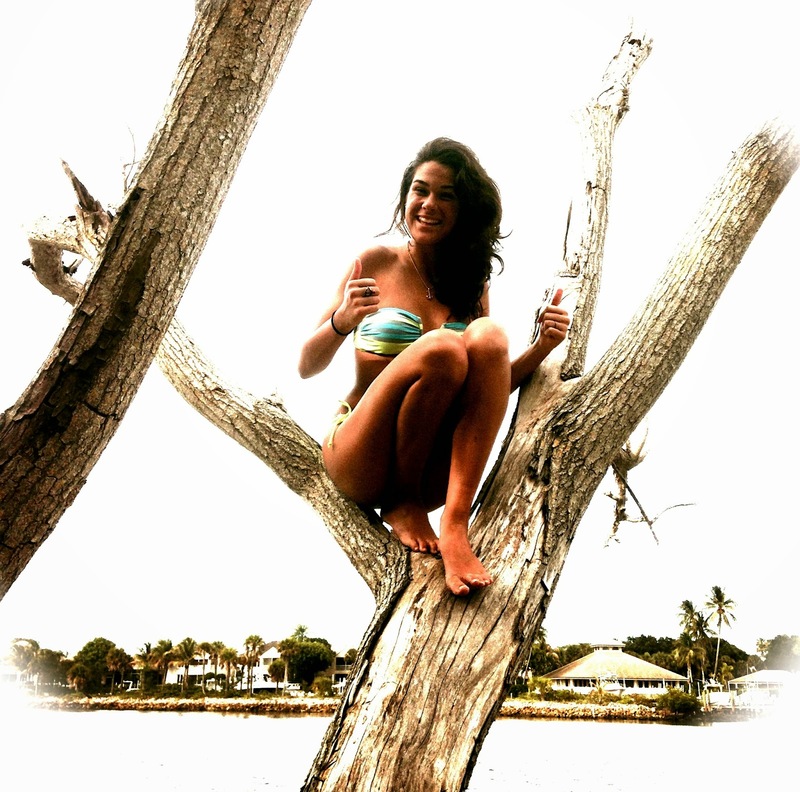 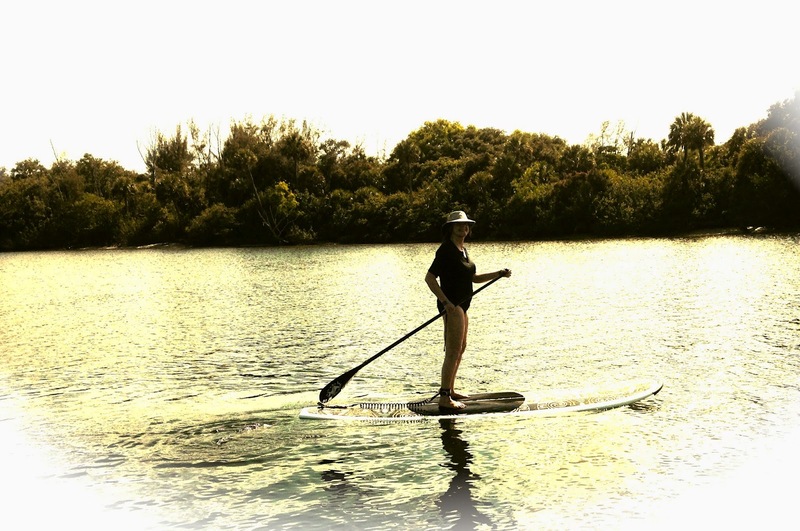 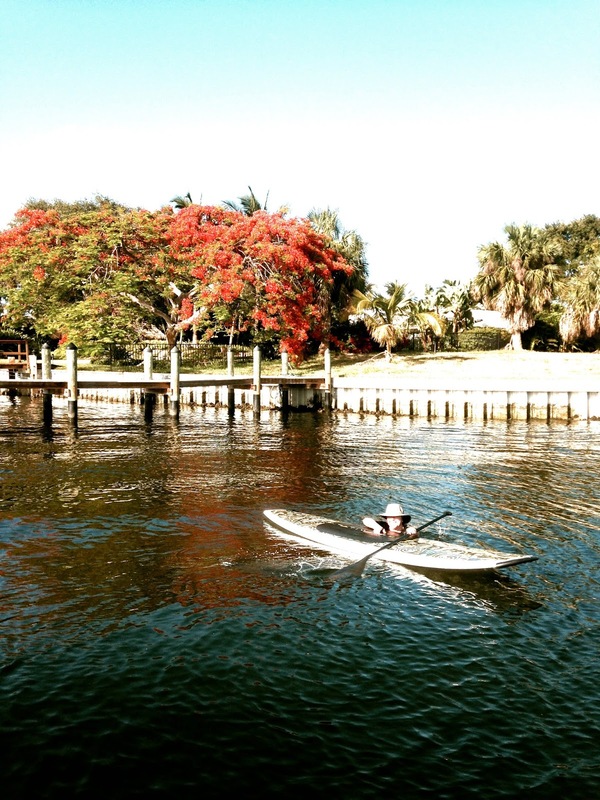 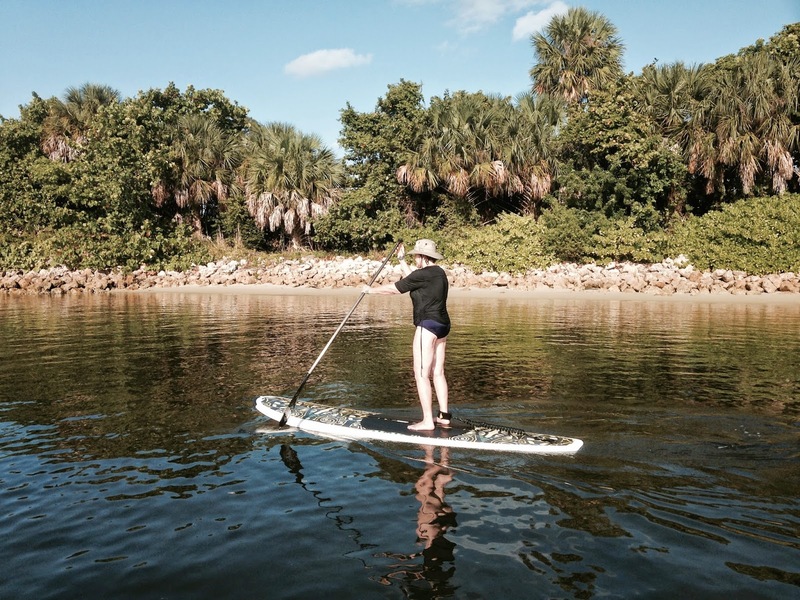 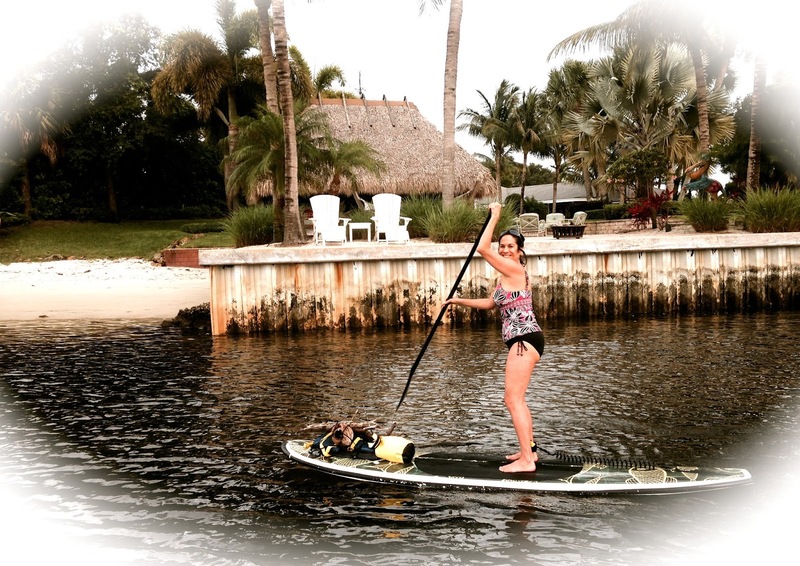 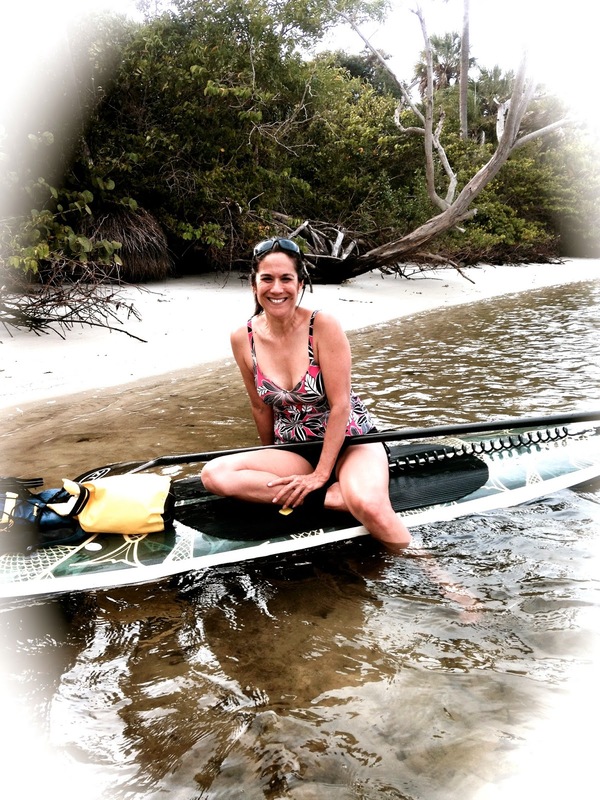 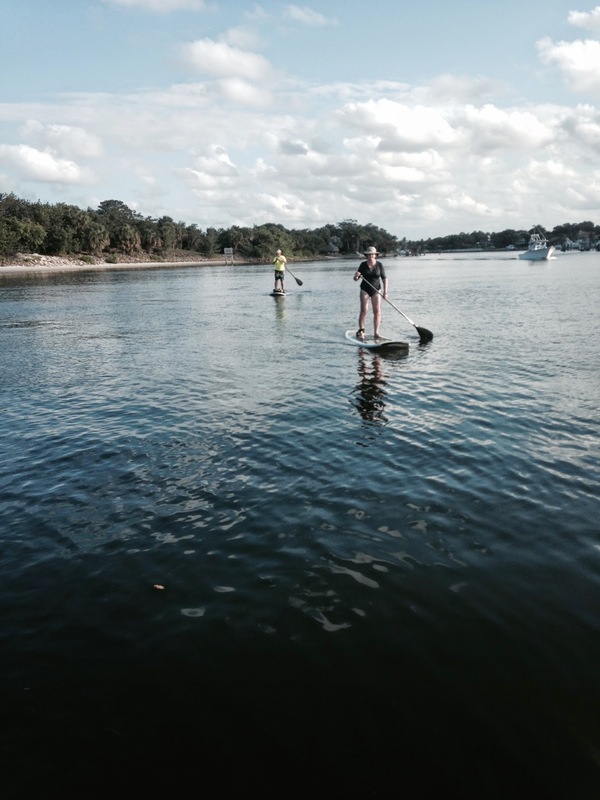 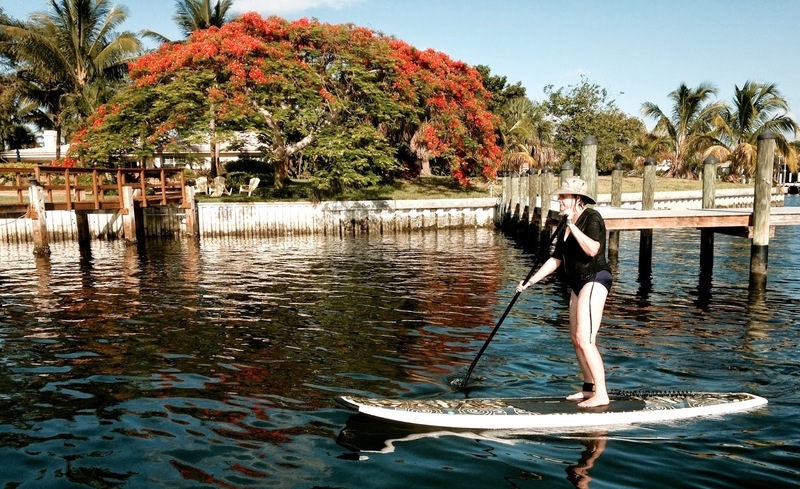 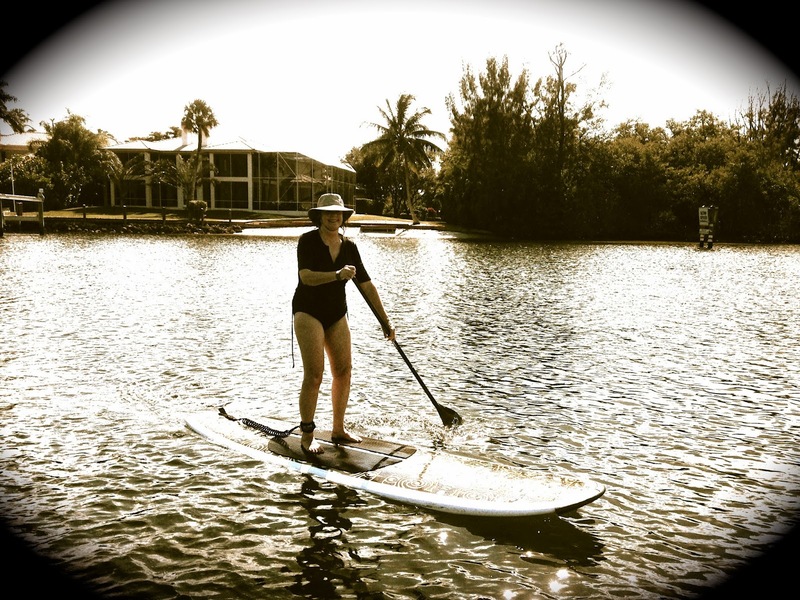 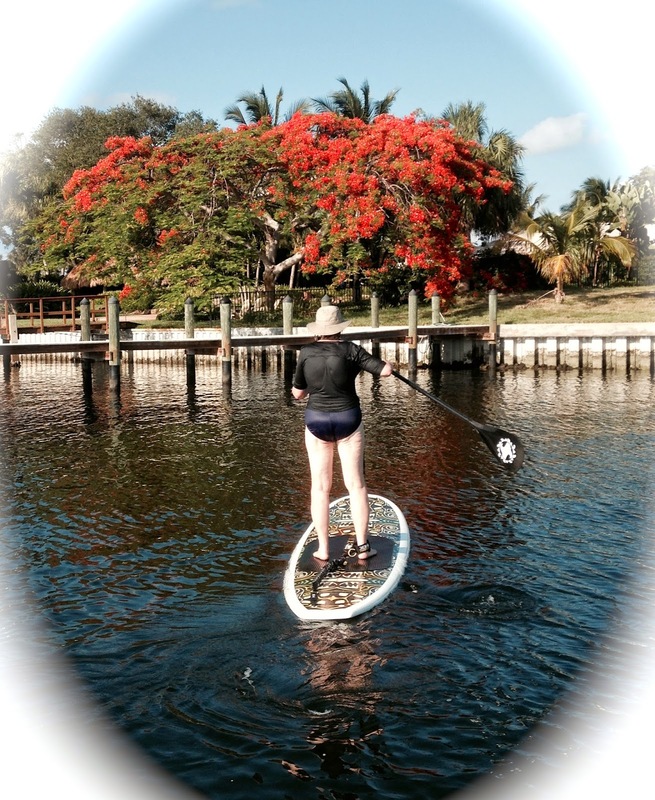 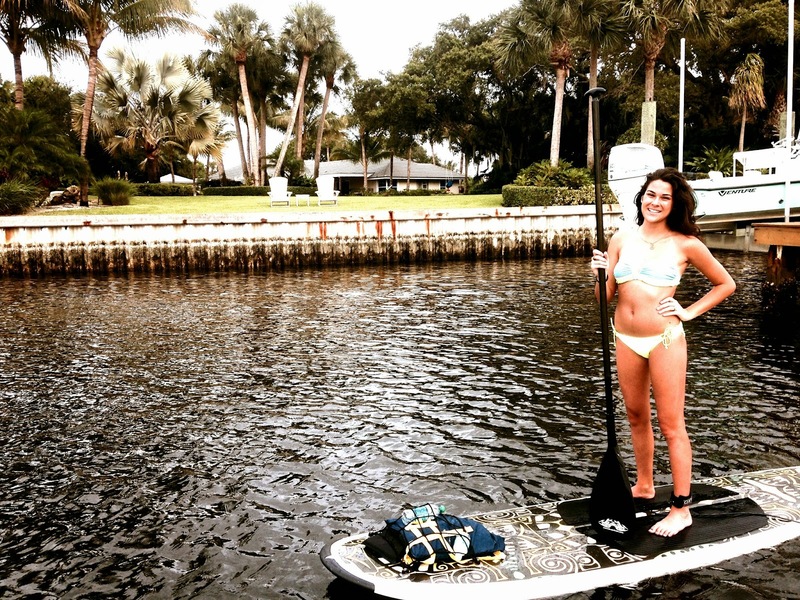 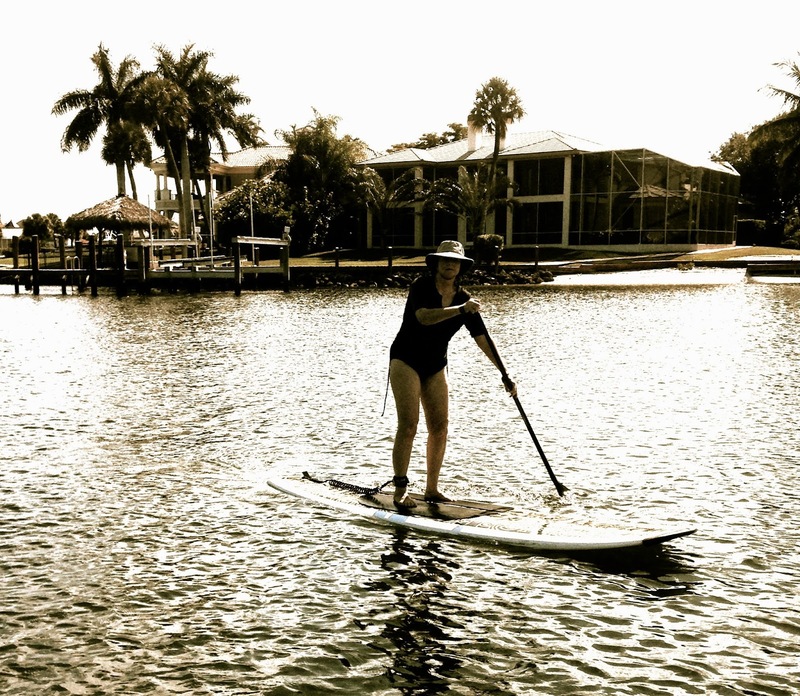 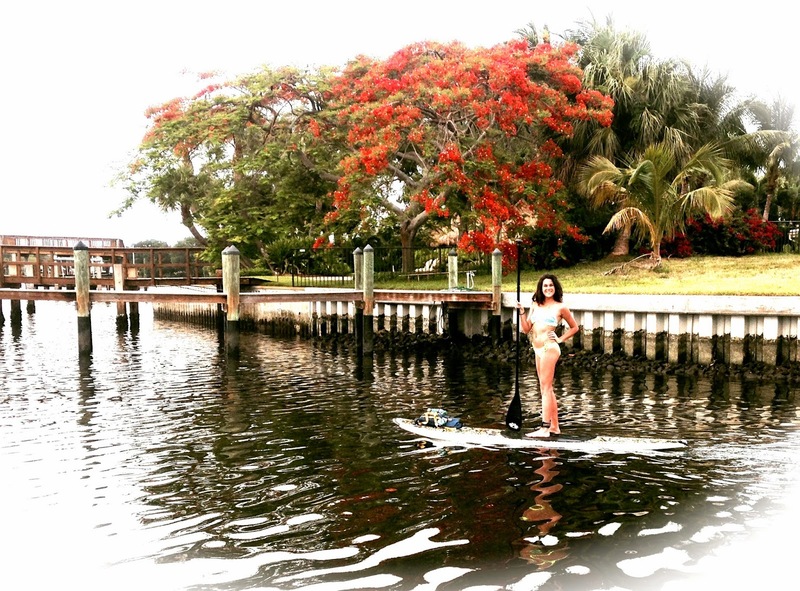 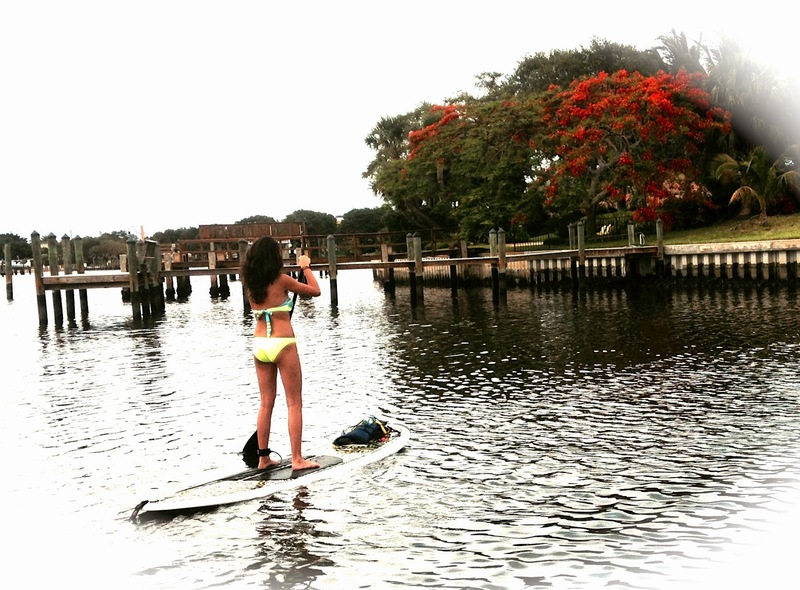 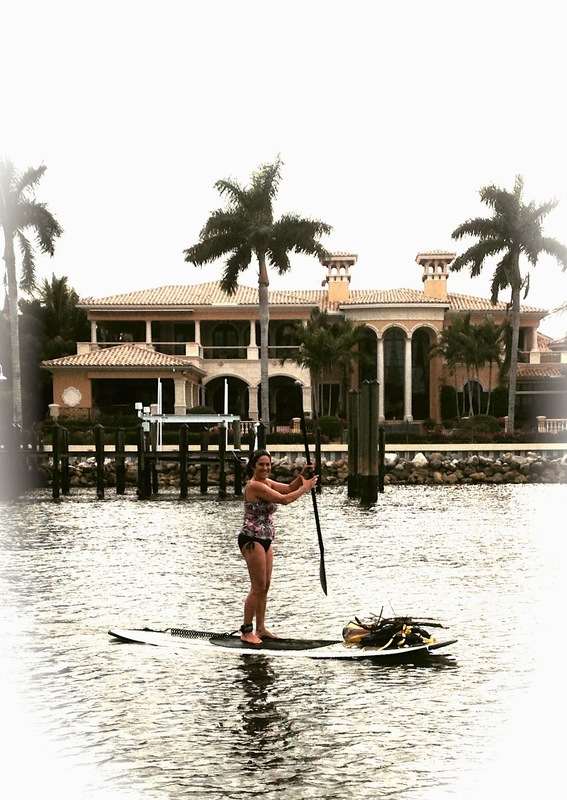 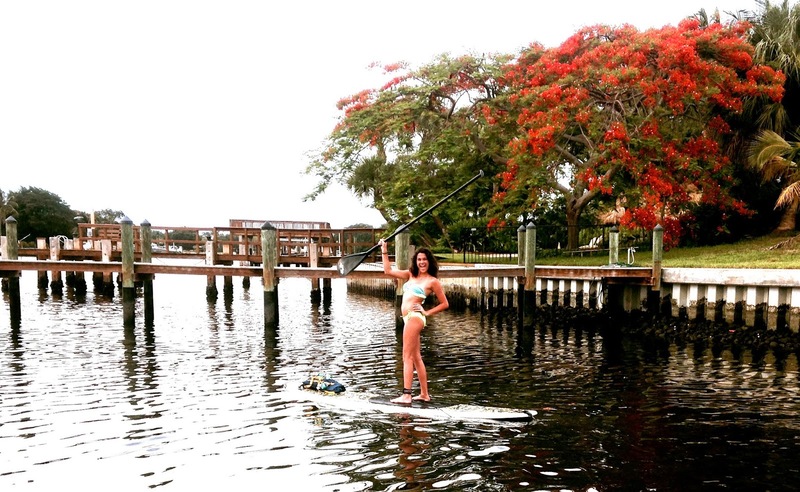 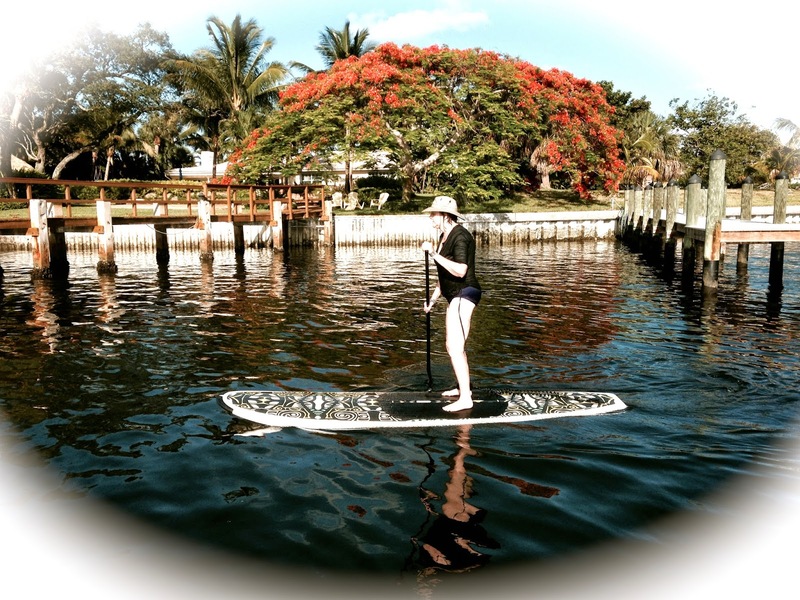 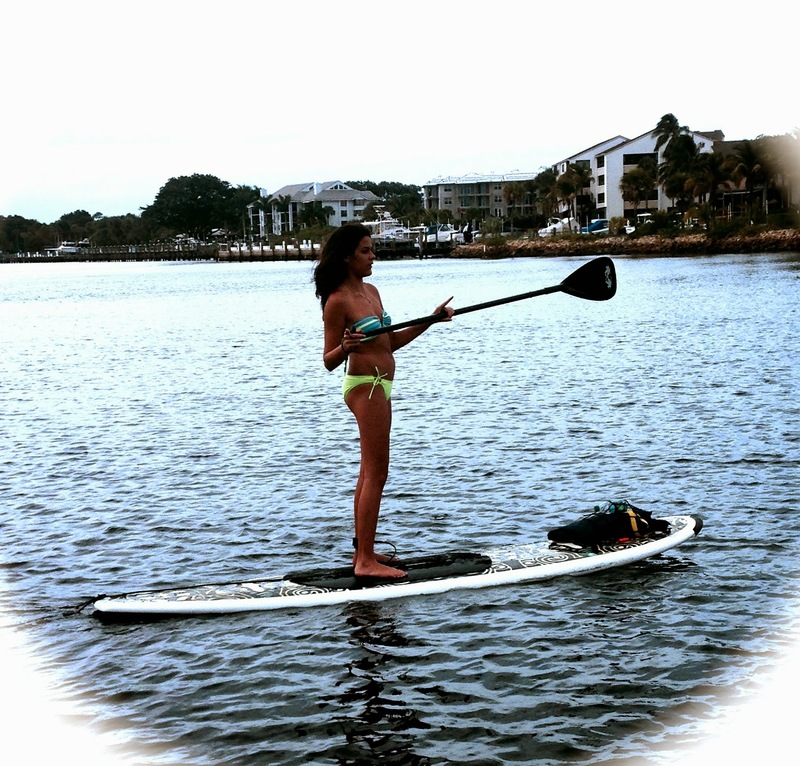 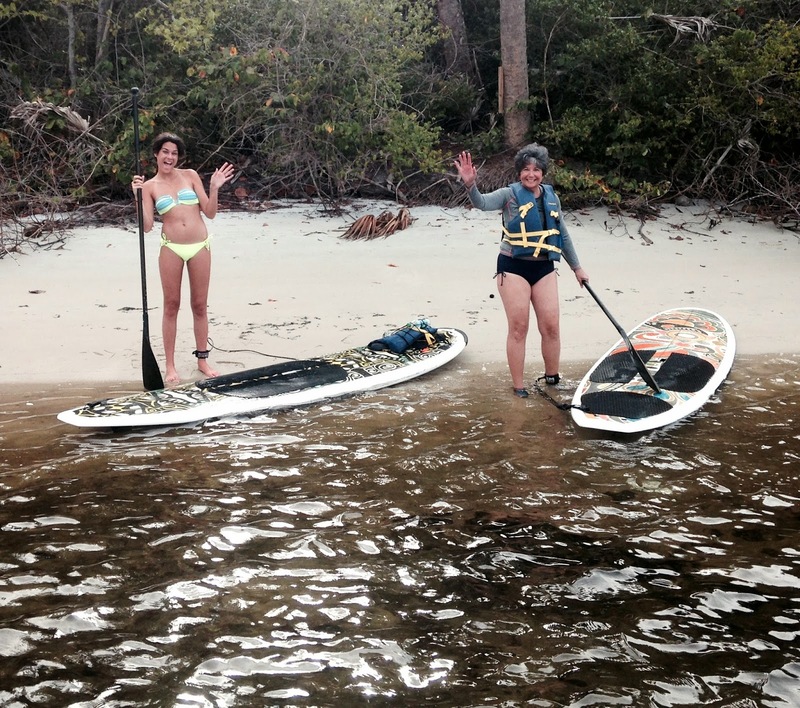 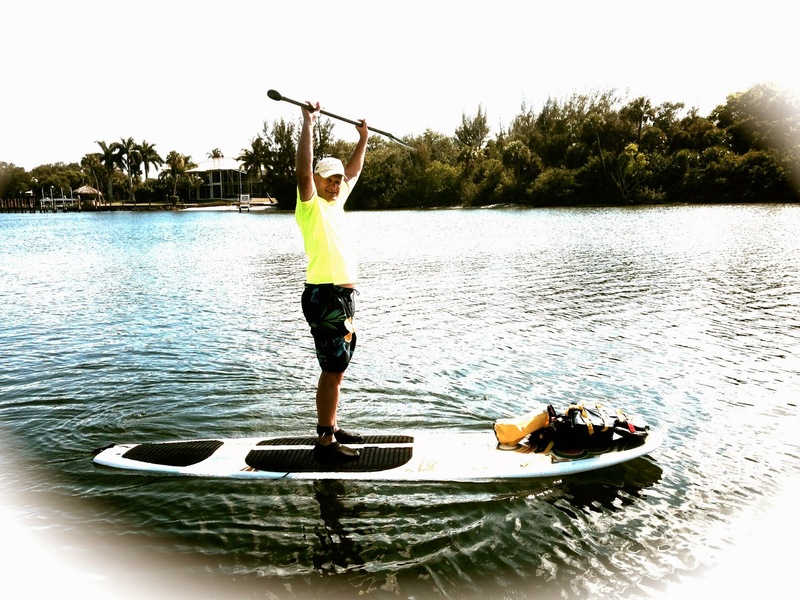 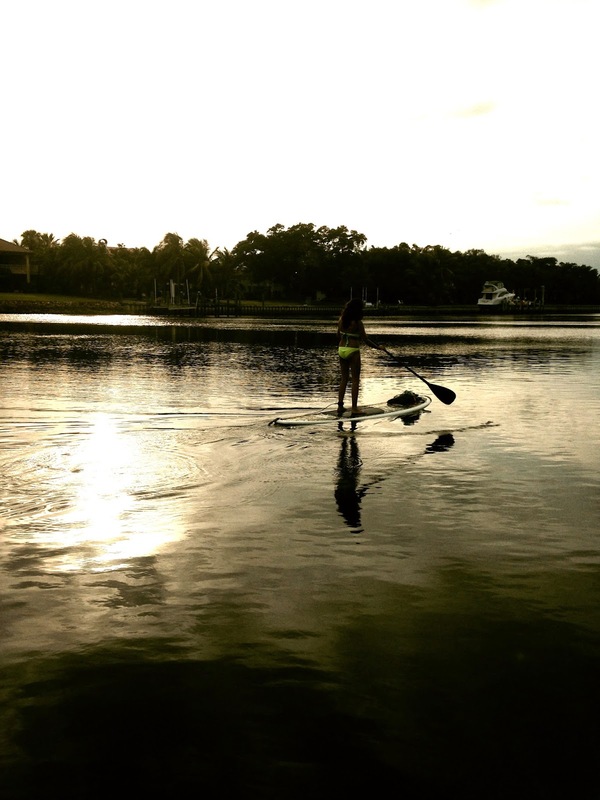 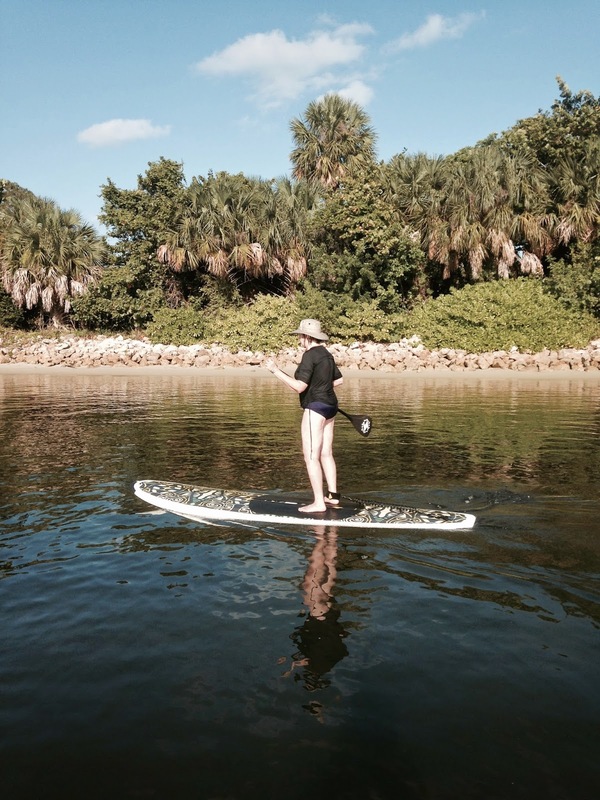 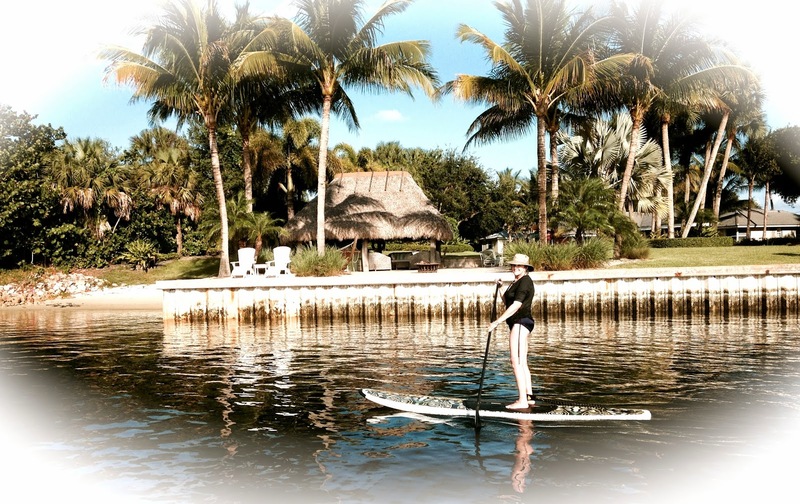 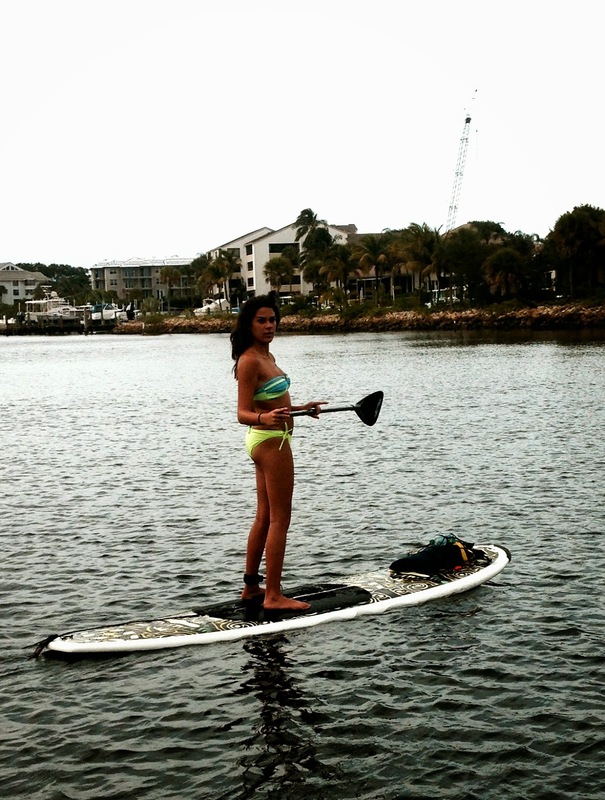 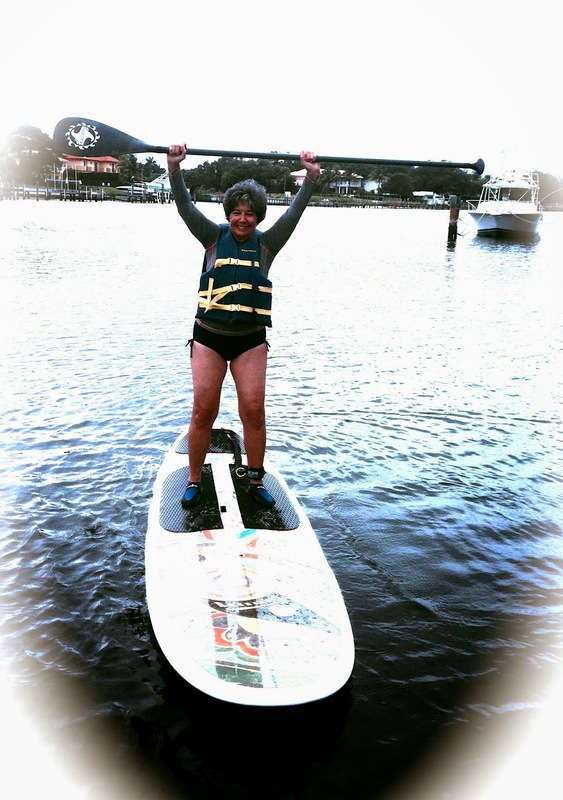 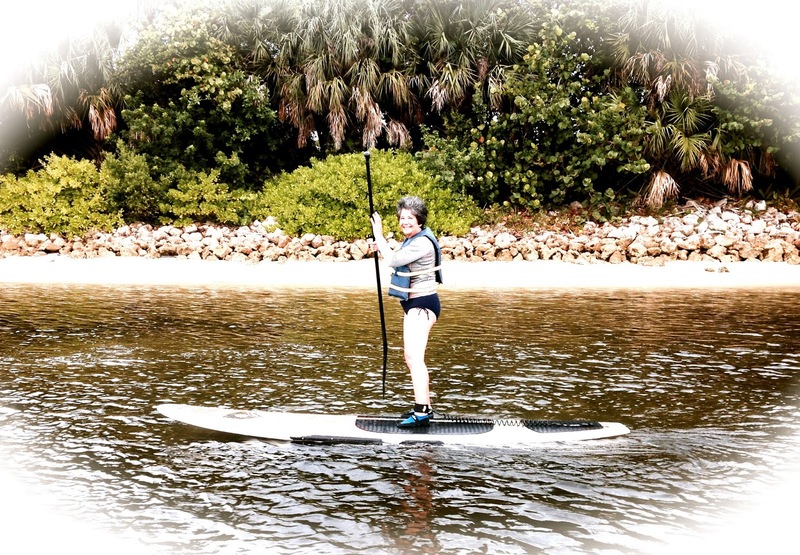 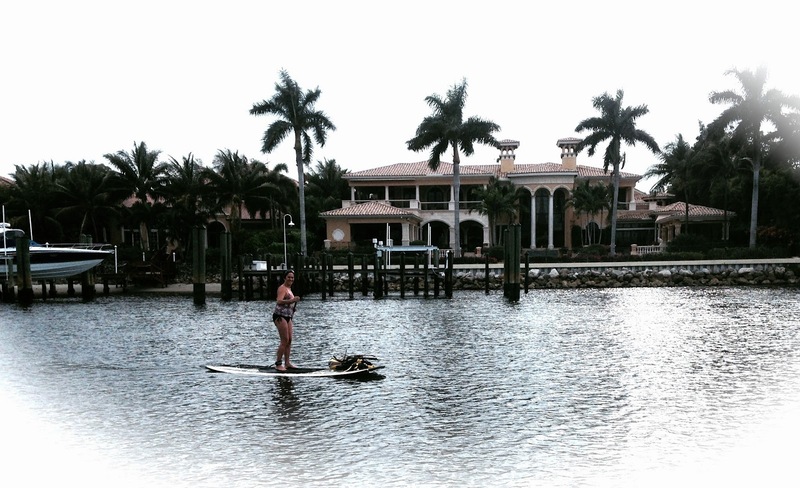 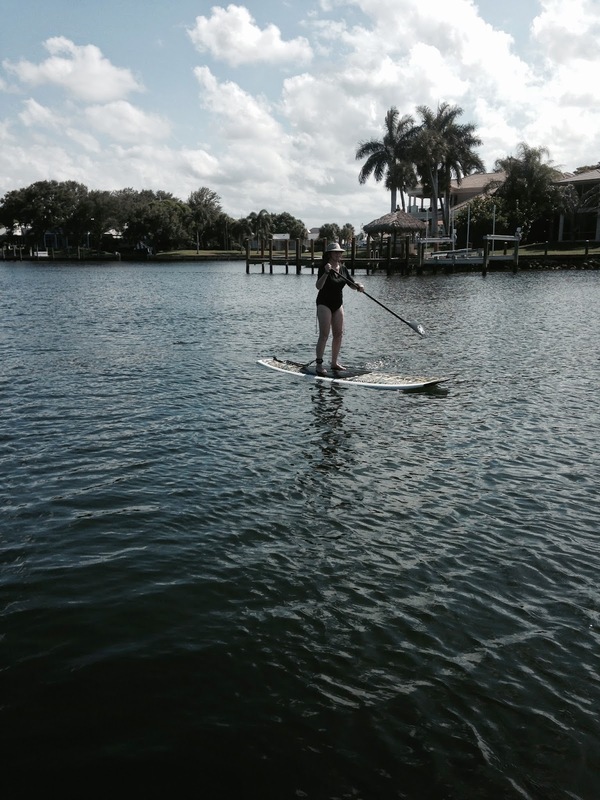 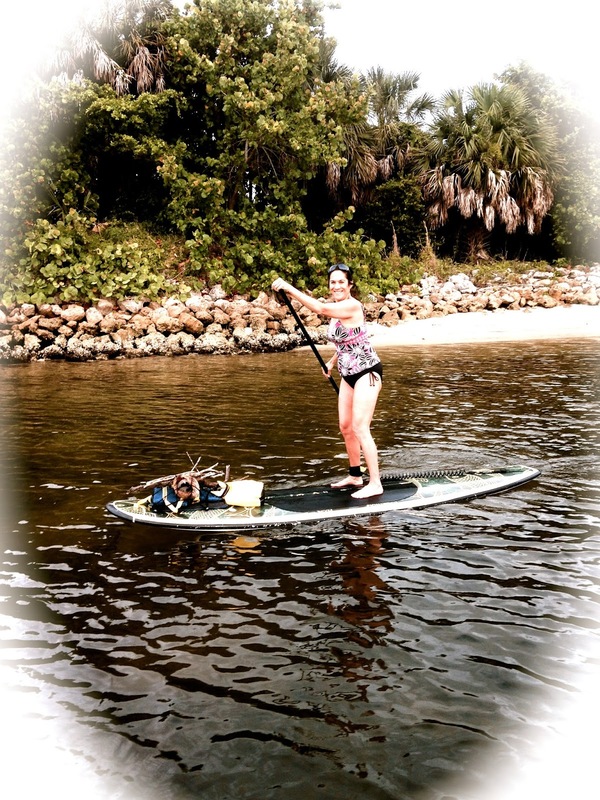 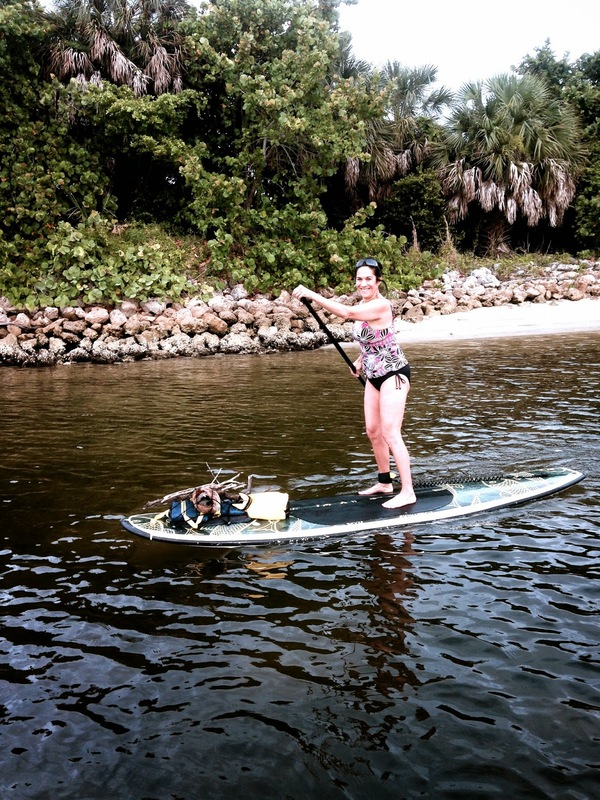 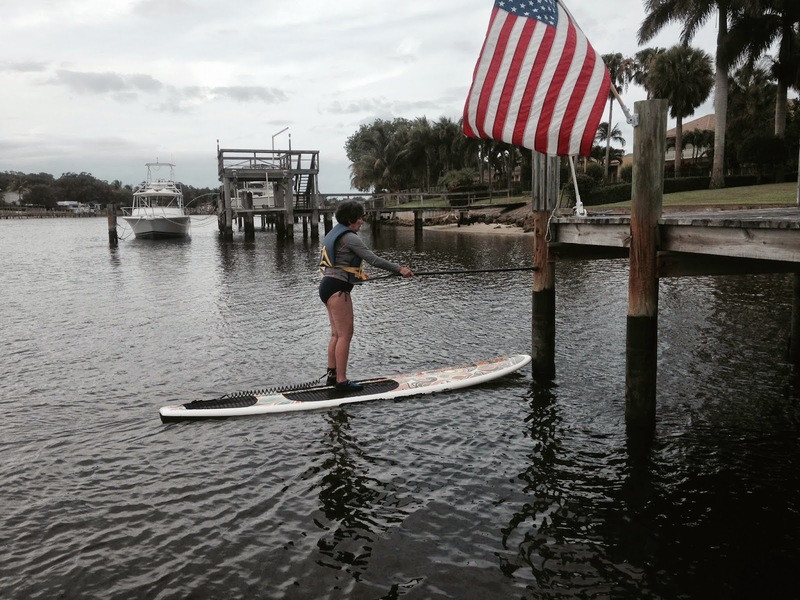 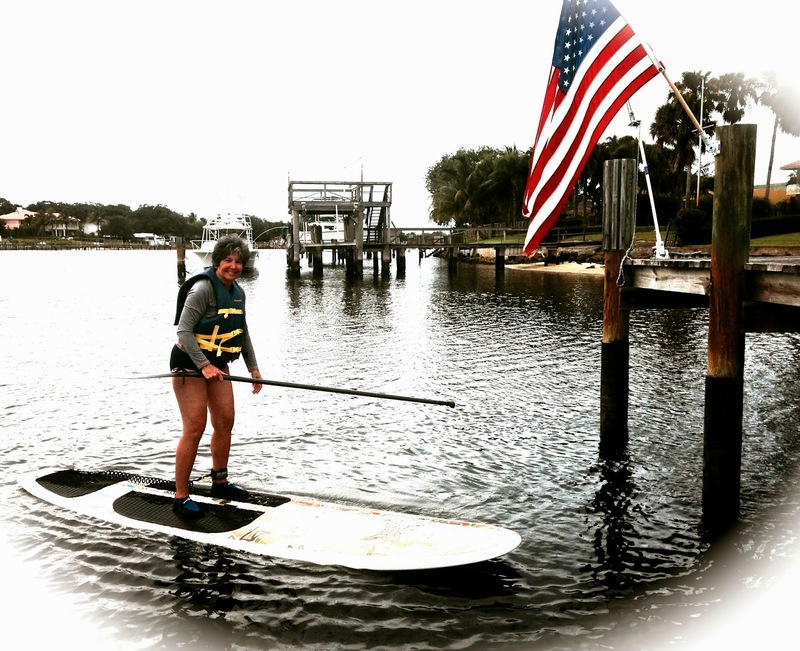 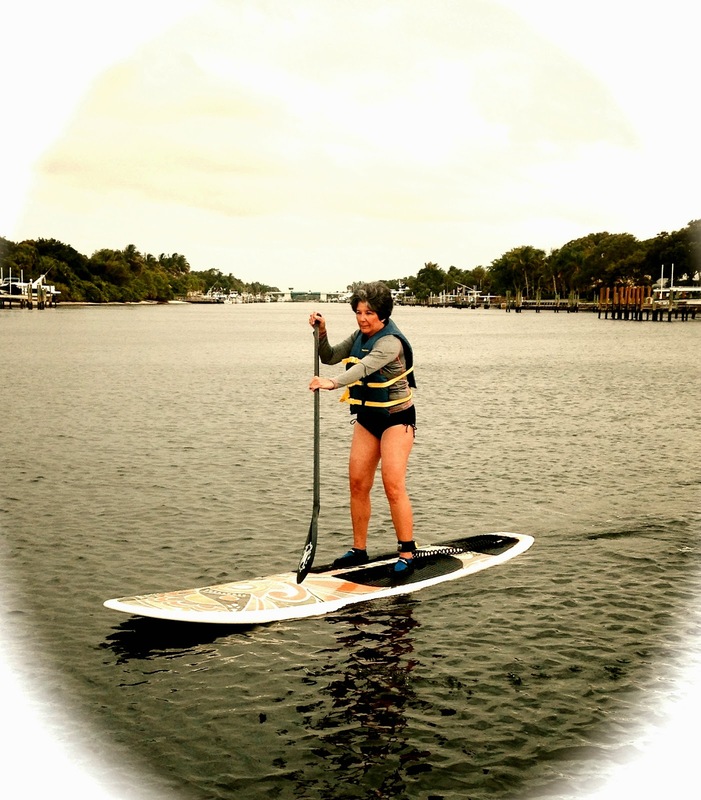 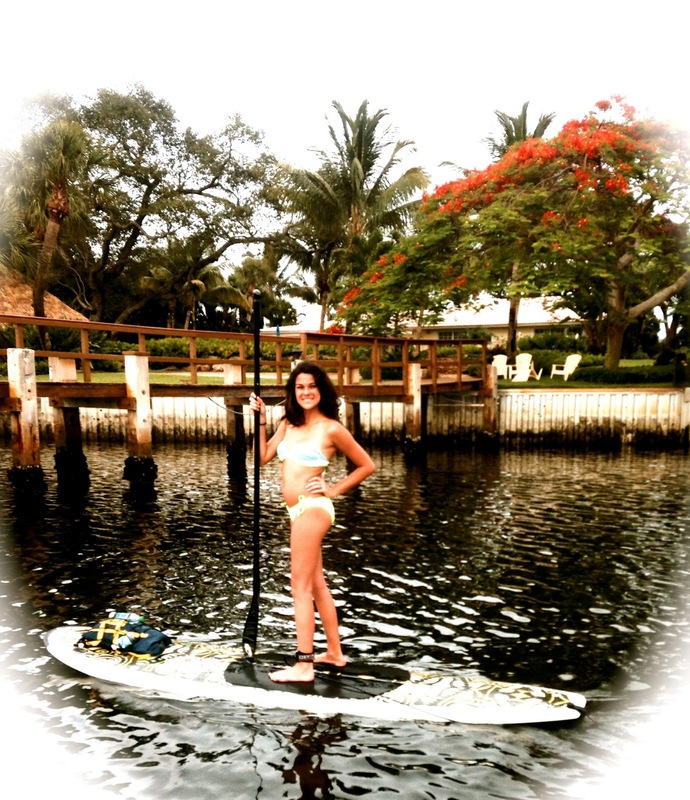 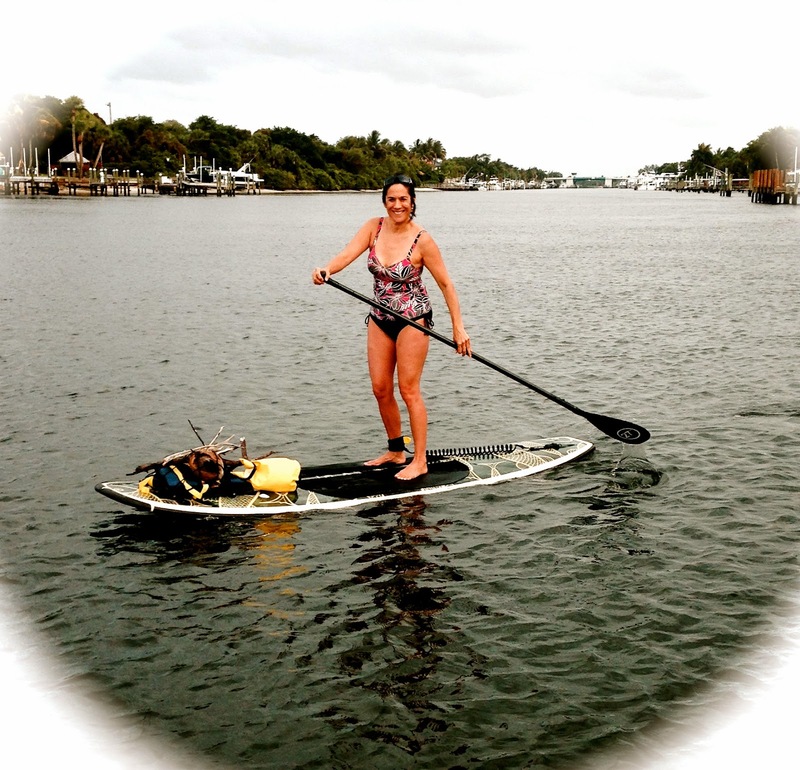 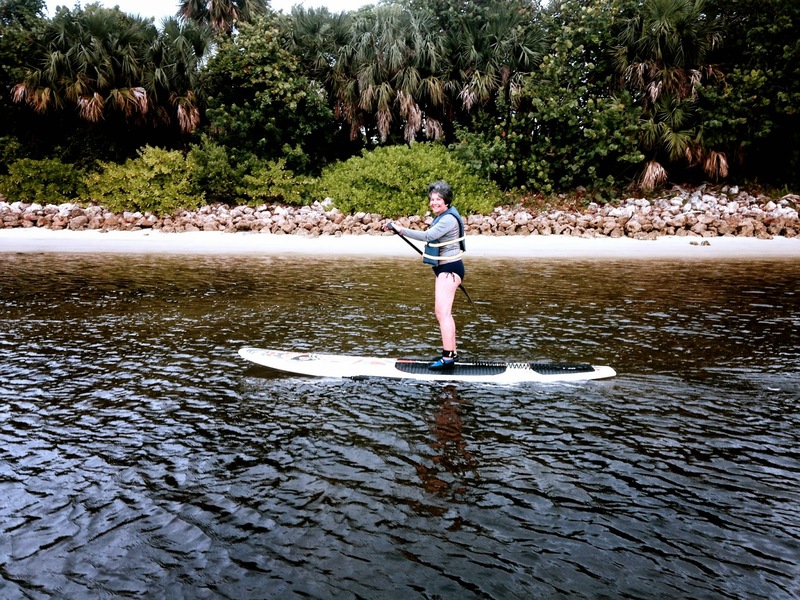 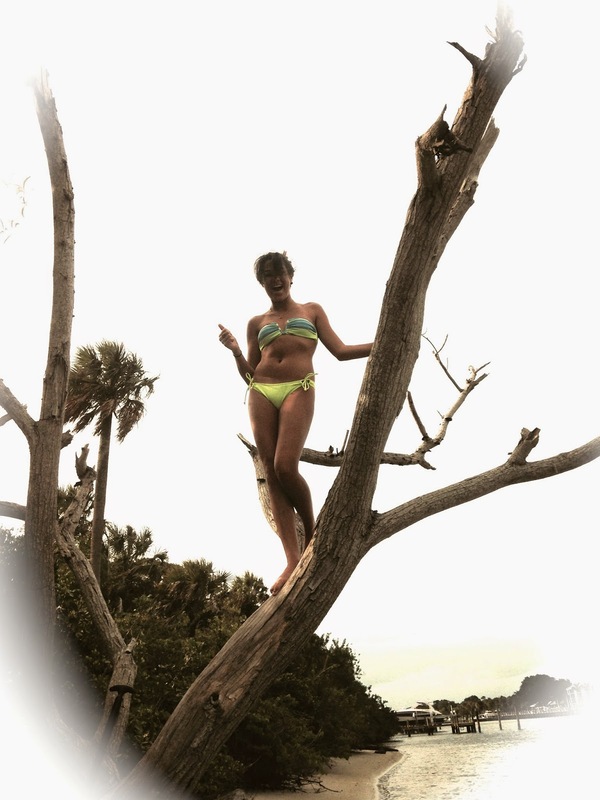 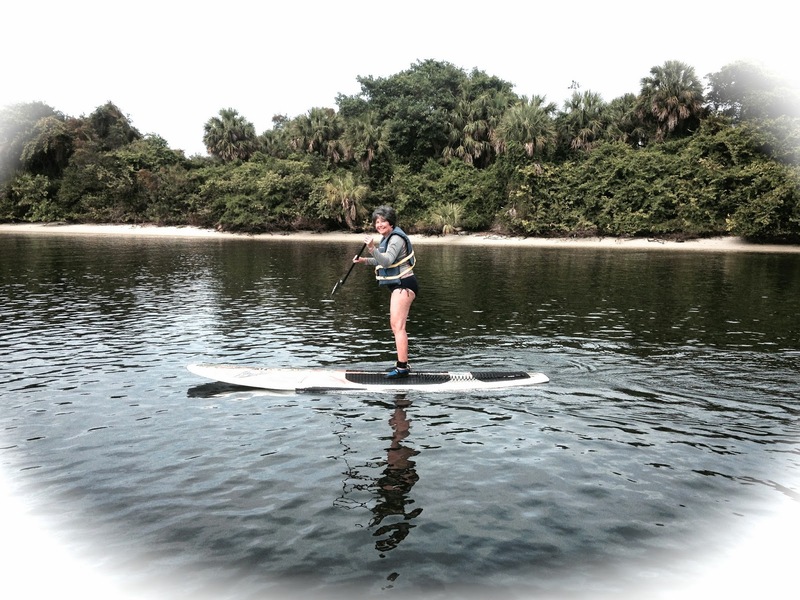 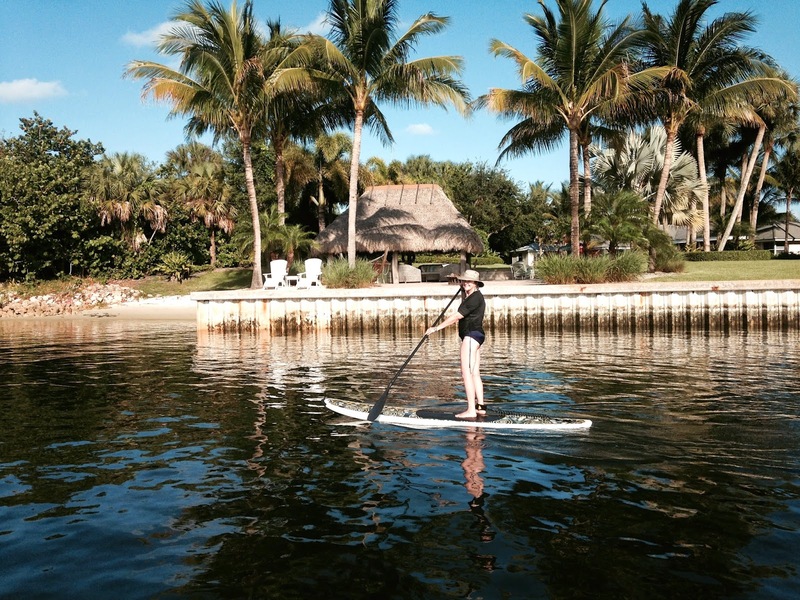 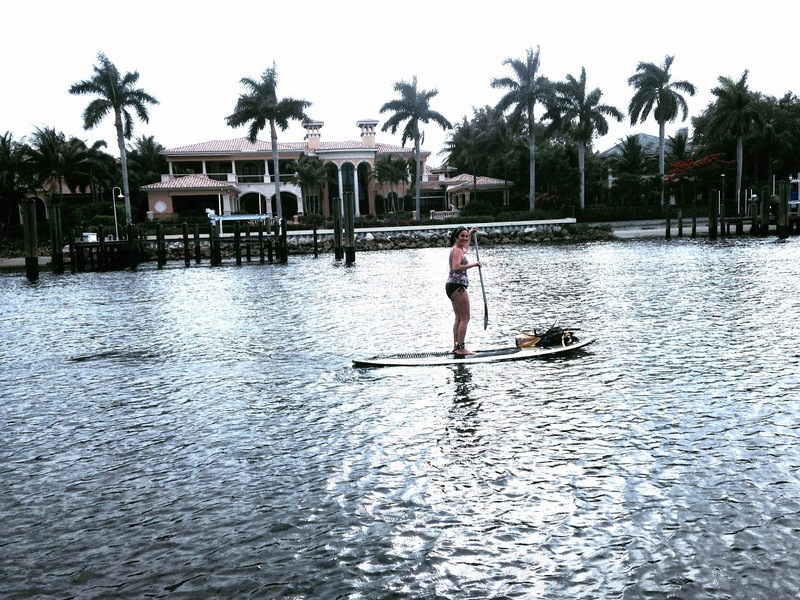 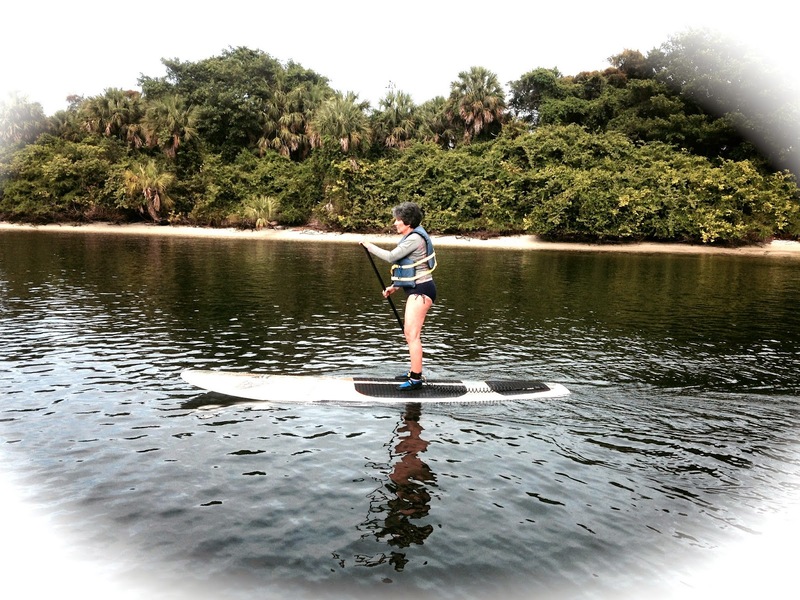 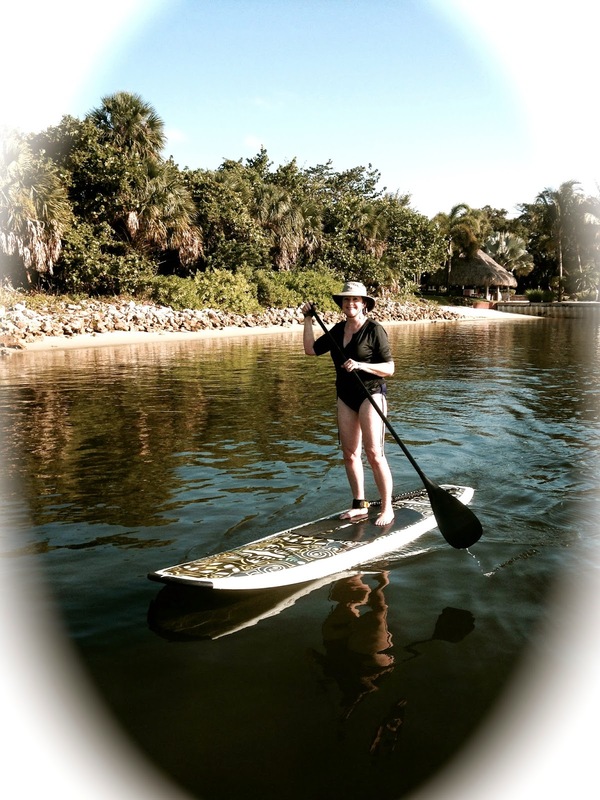 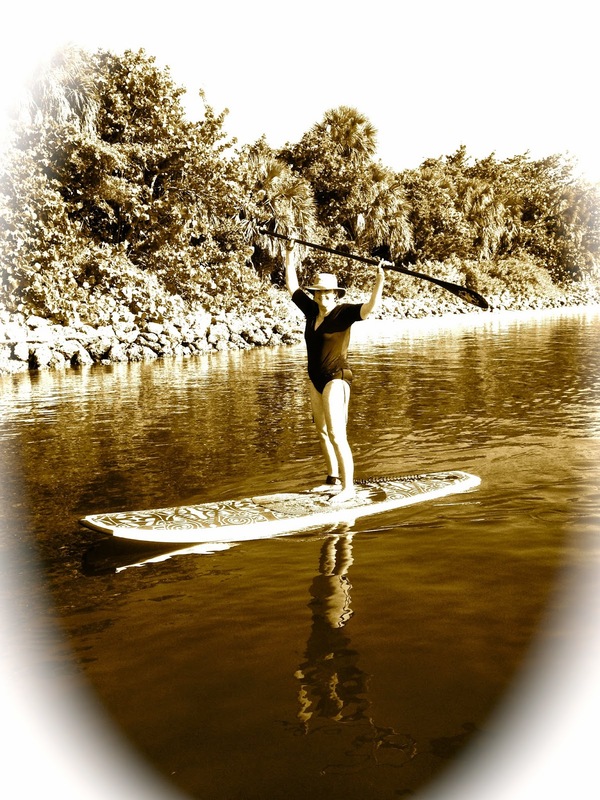 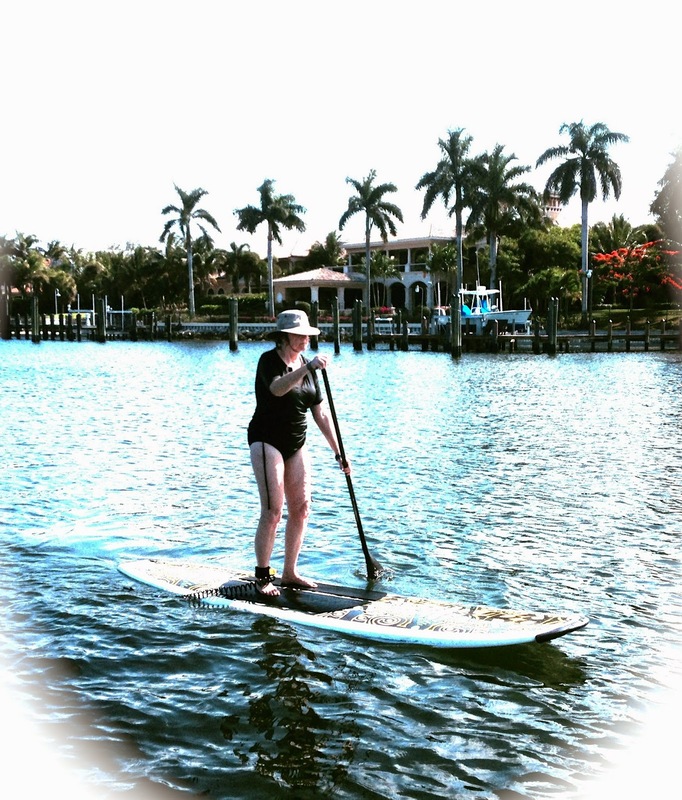 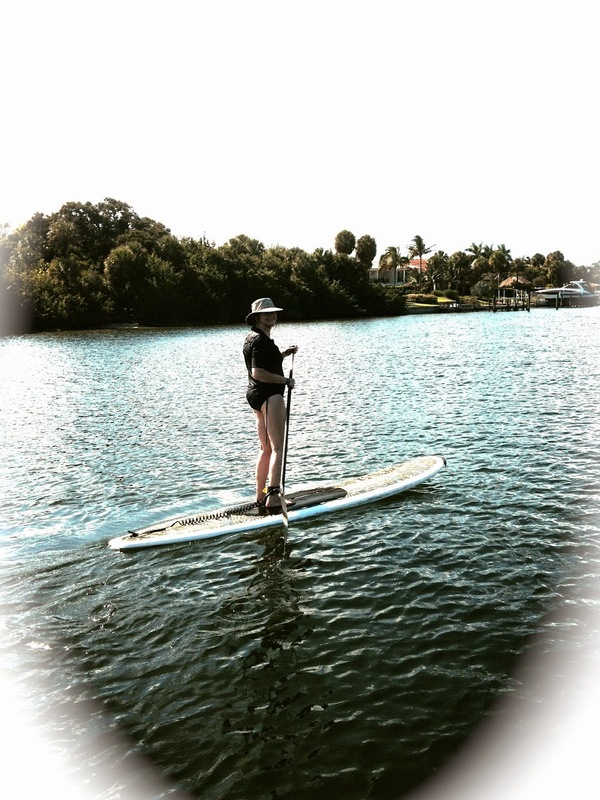 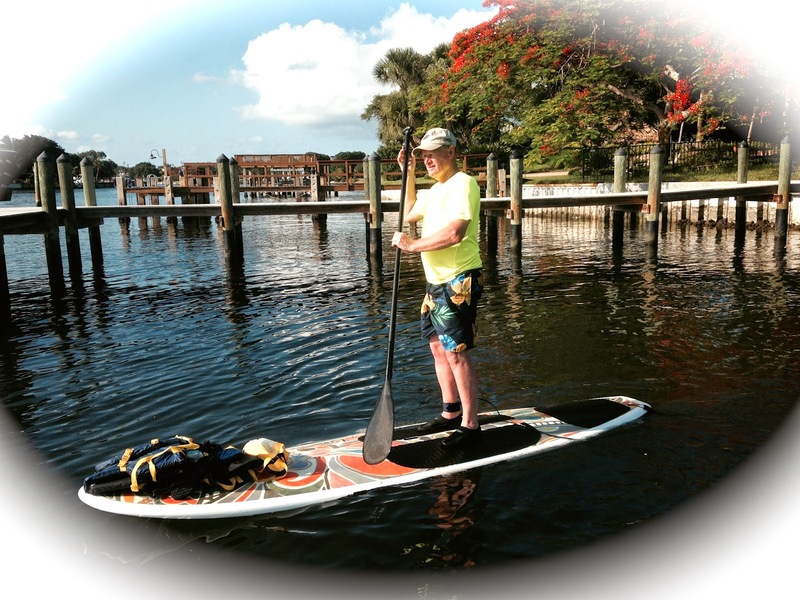 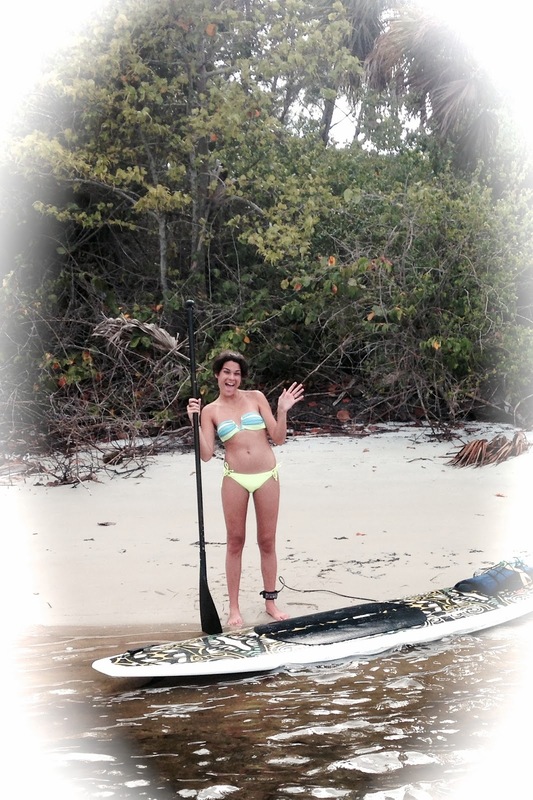 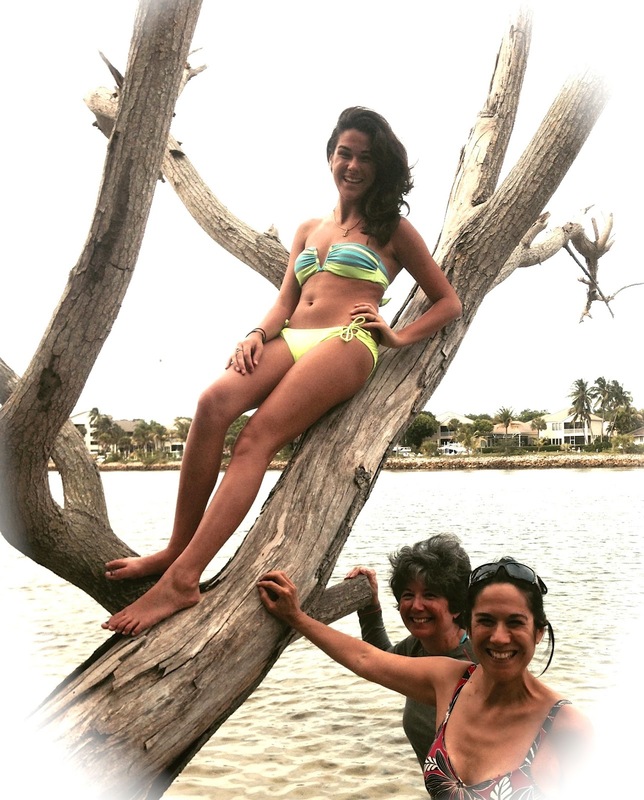 Dorian, a first time paddle boarder paddles over three miles without falling off......she proves it can be done! 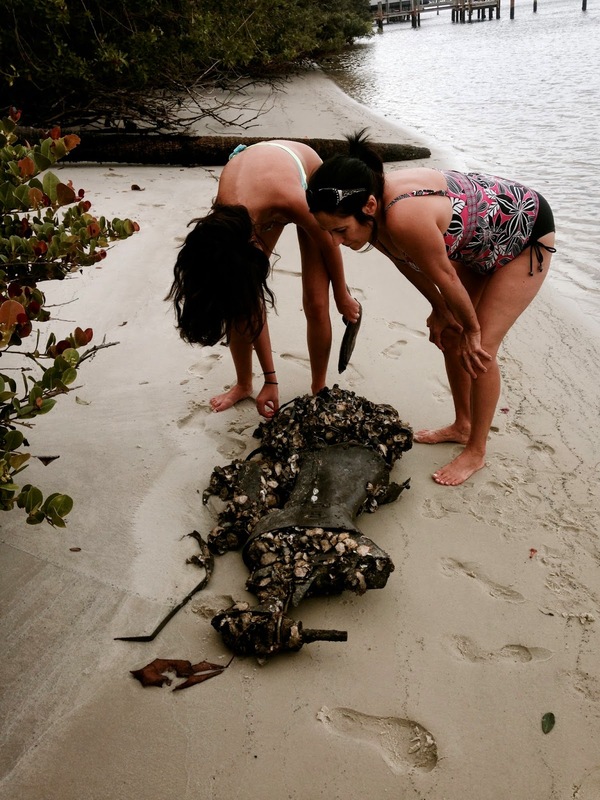 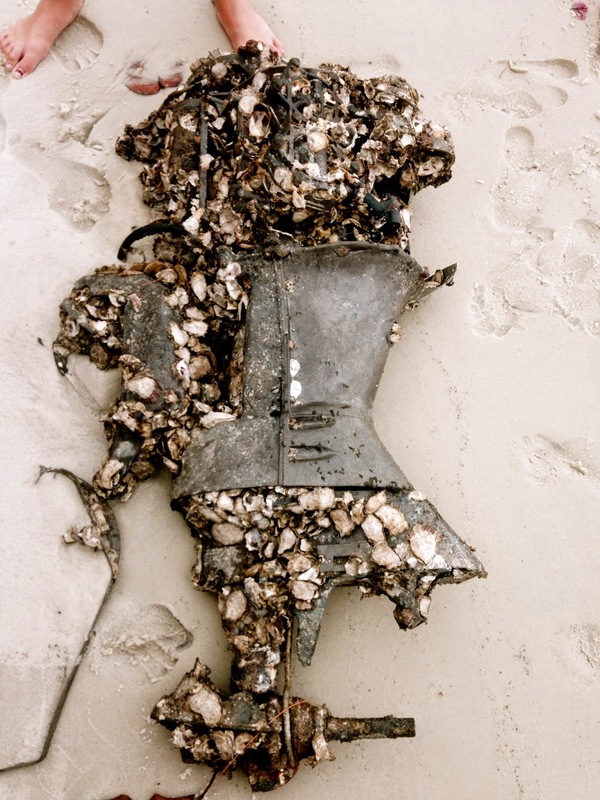 Interesting stuff can be found along the way! 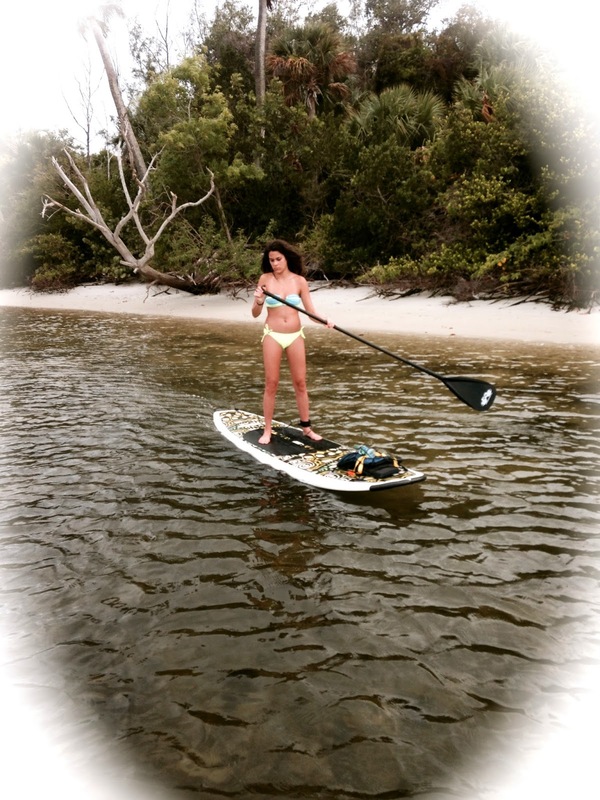 Now the day is over and the sun slides out of sight.......relaxed and rested ready to face the fast pace of life ahead until Paddle board fever calls my name again!